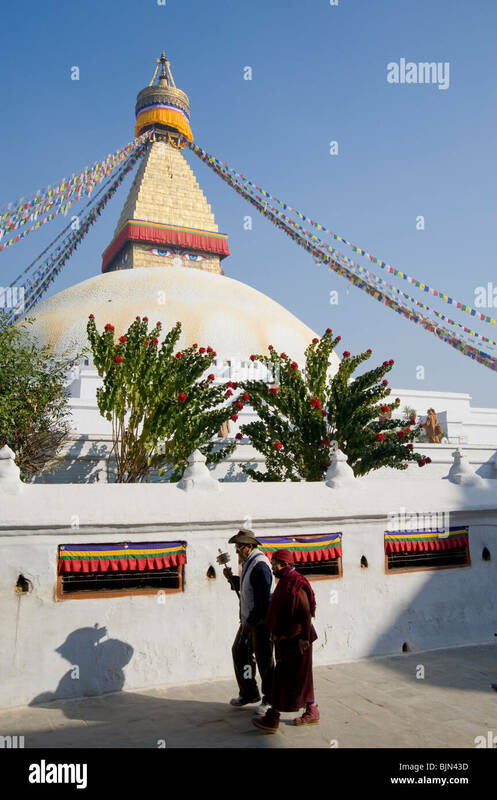 Boudhanath (Budhanath) Stupa - Kathmandu, Nepal. 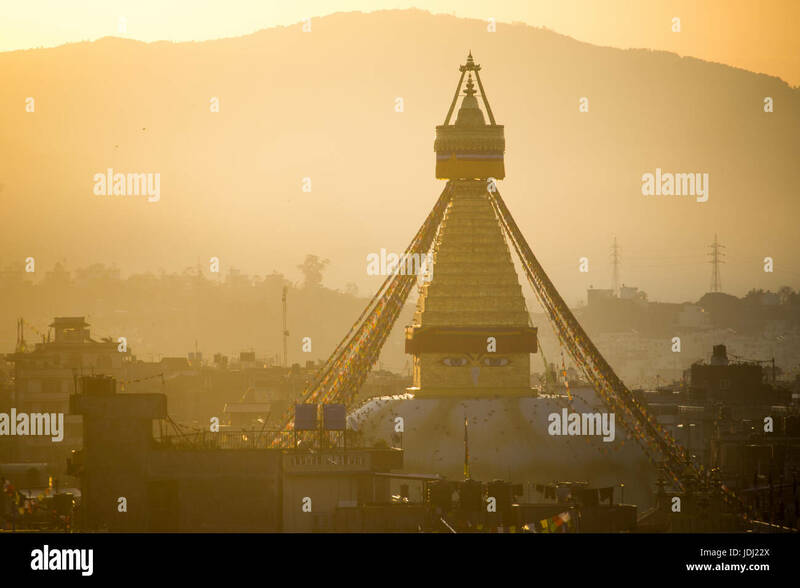 Boudhanath - Bauddhanath Stupa, Kathmandu City, Kathmandu Valley, Nepal, Asia. 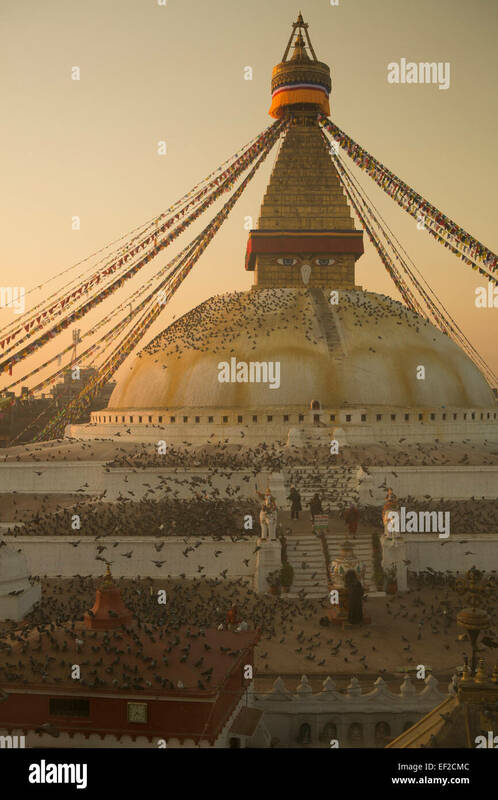 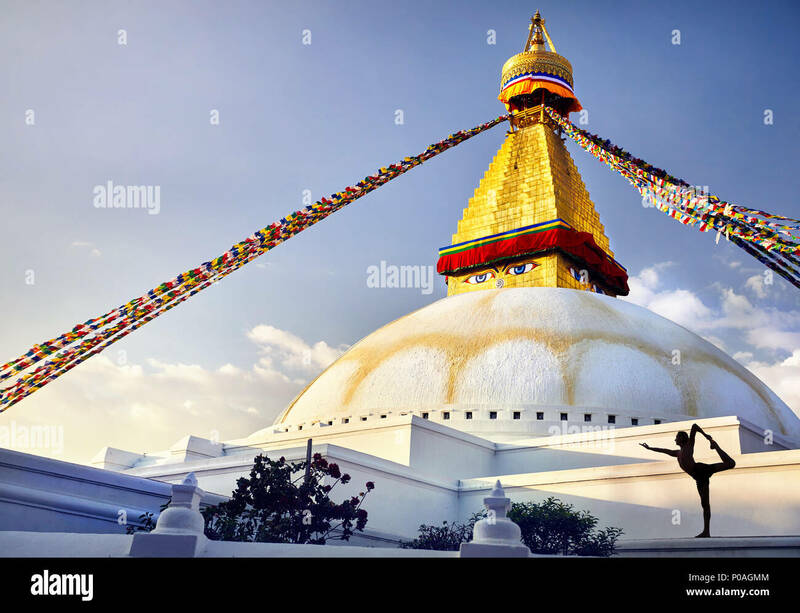 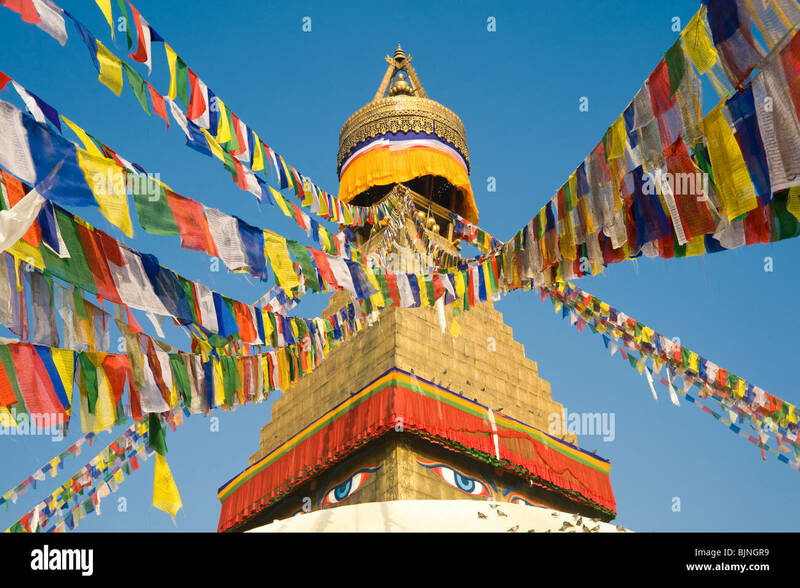 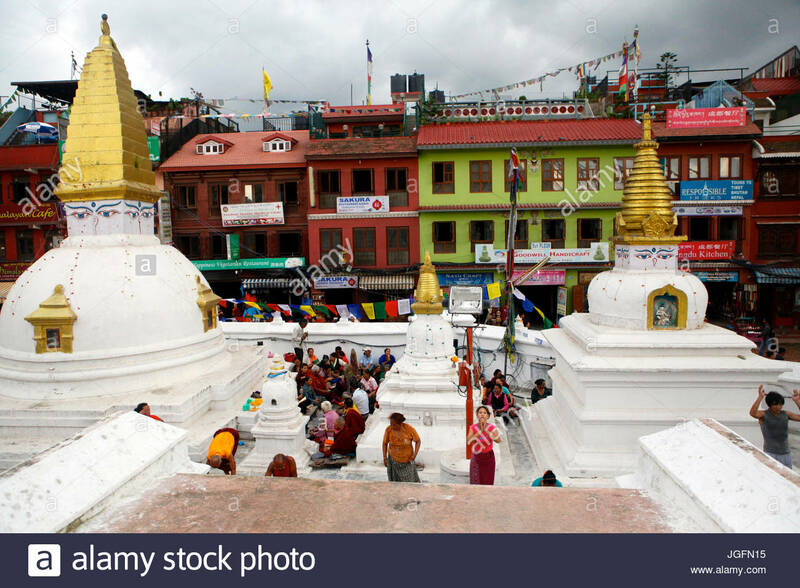 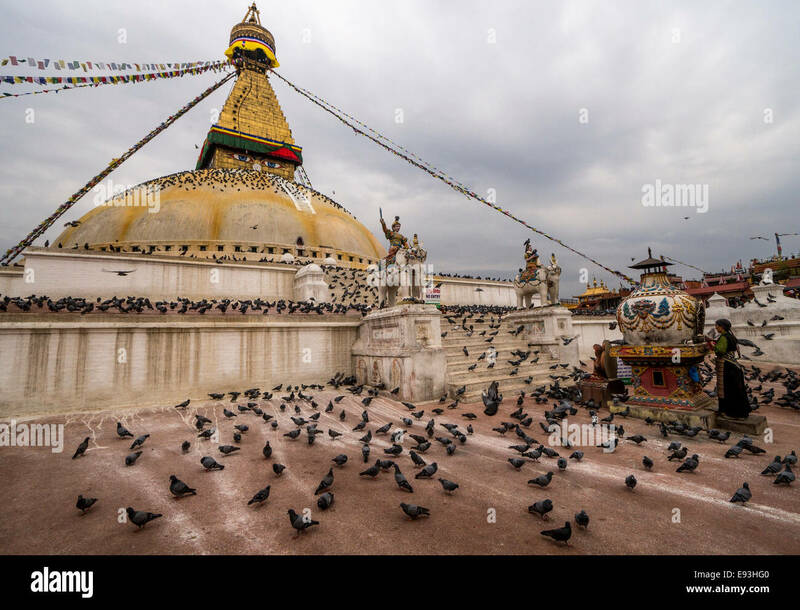 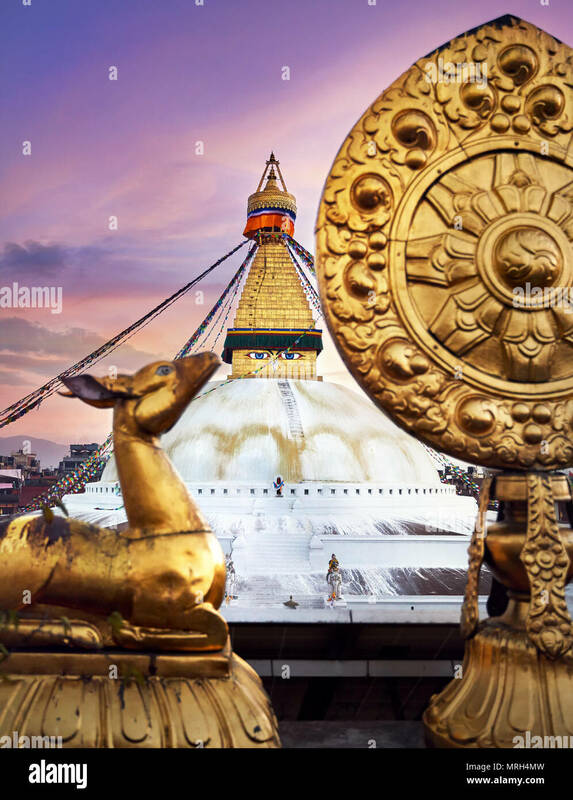 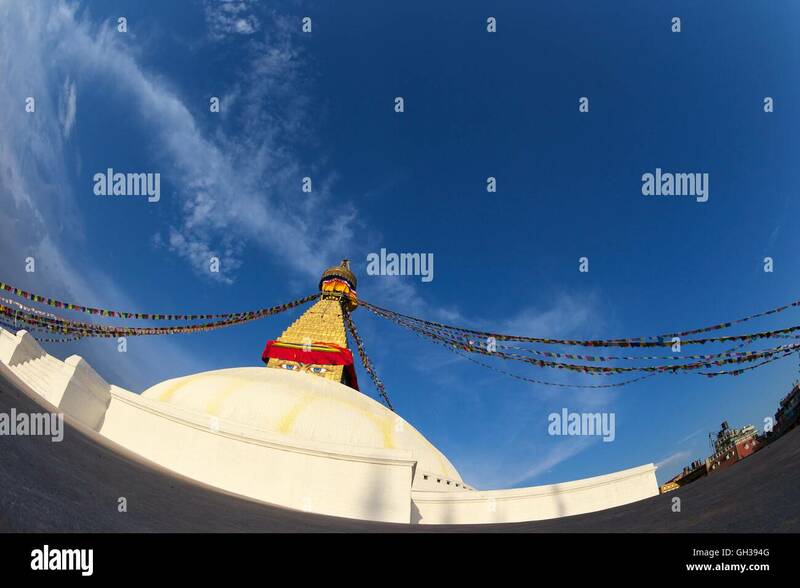 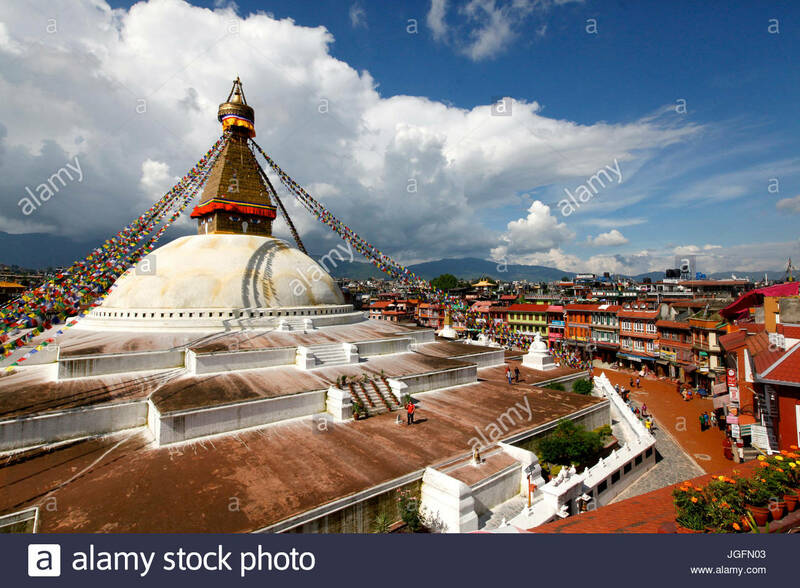 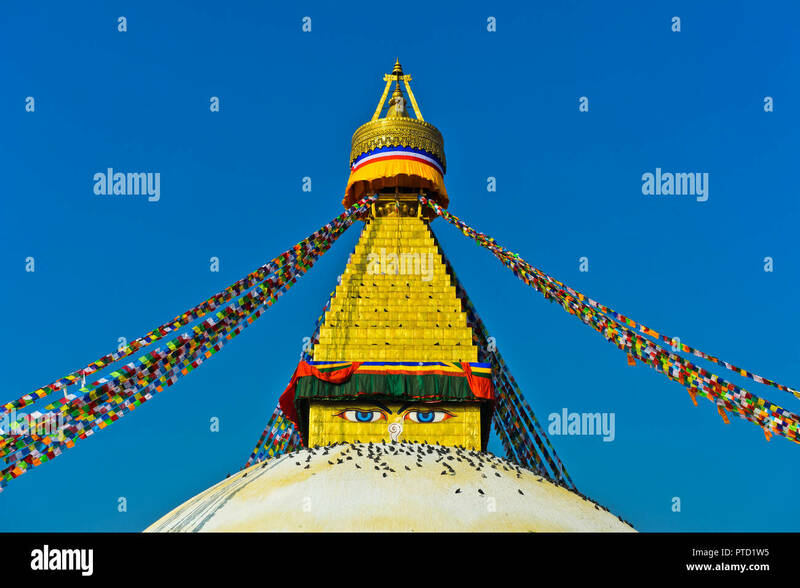 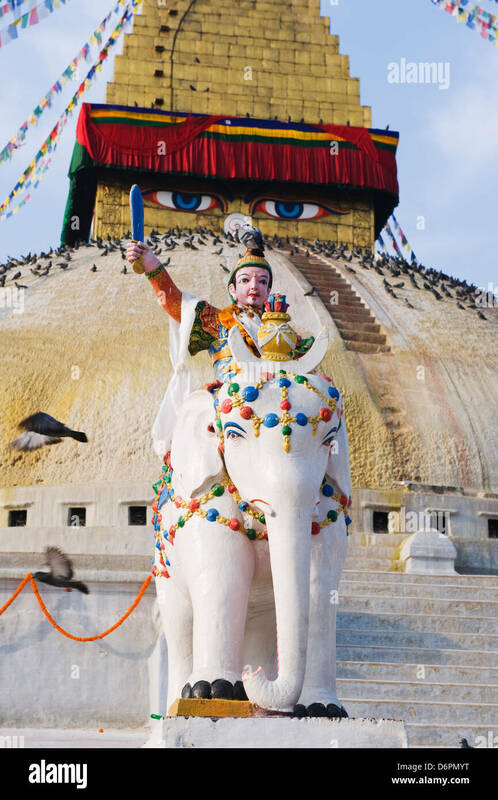 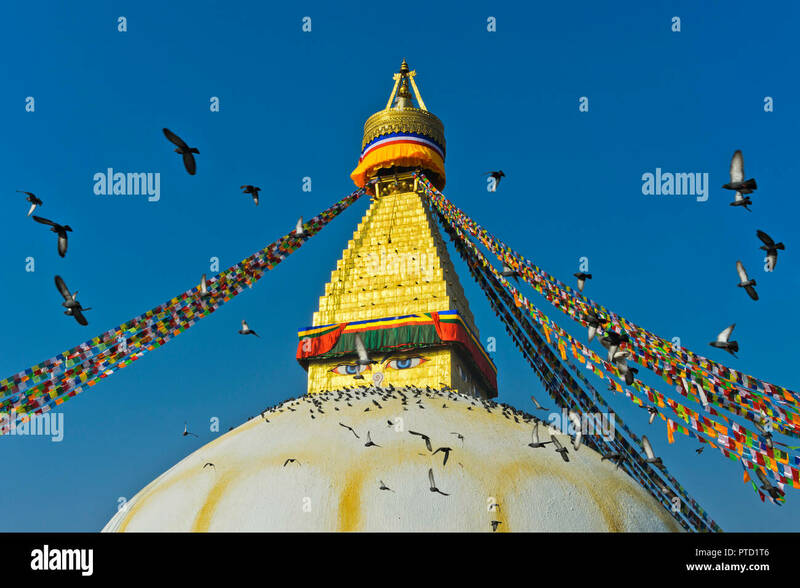 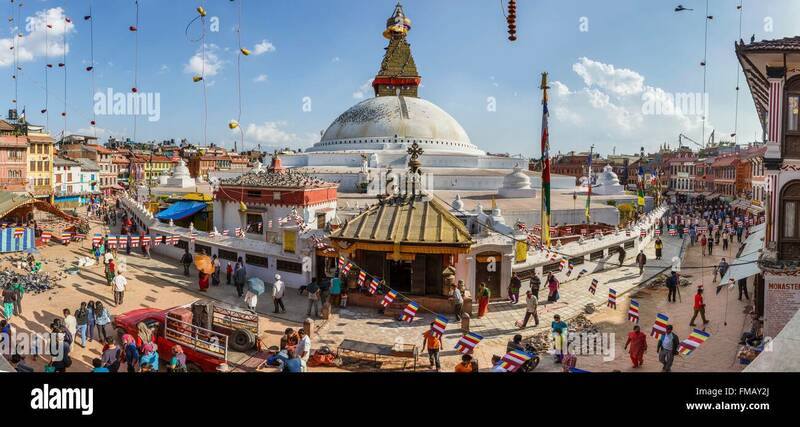 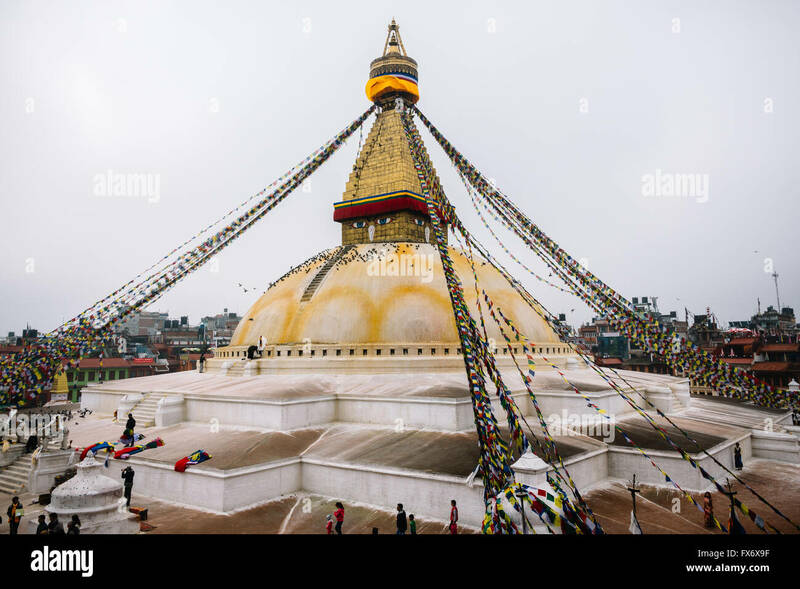 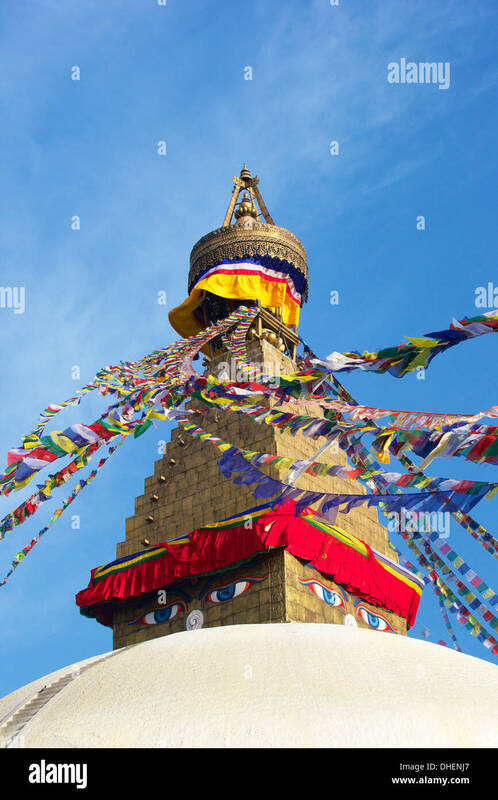 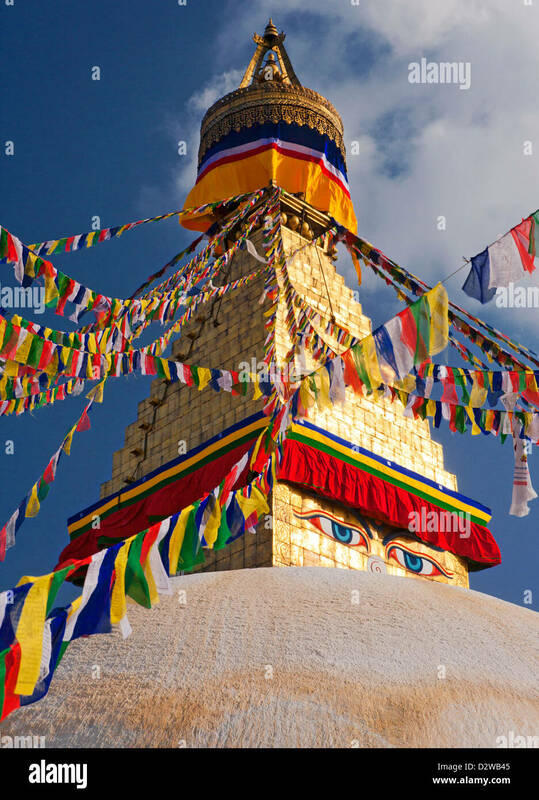 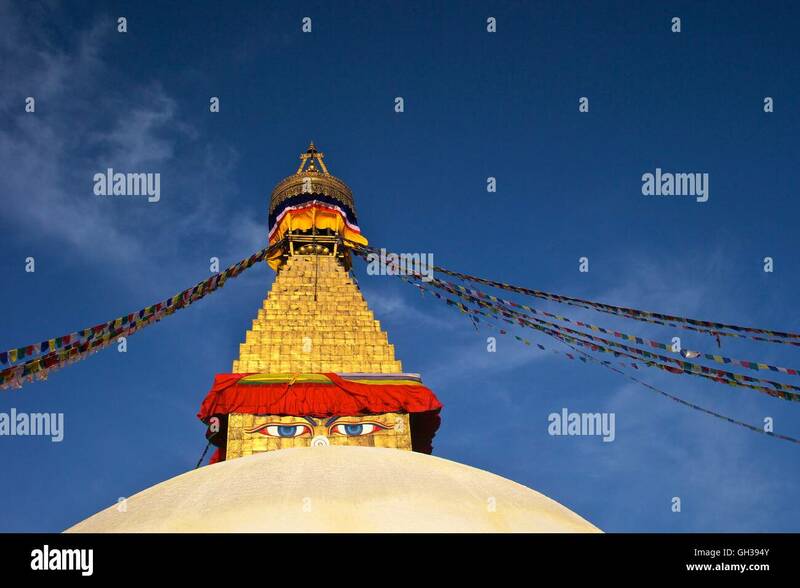 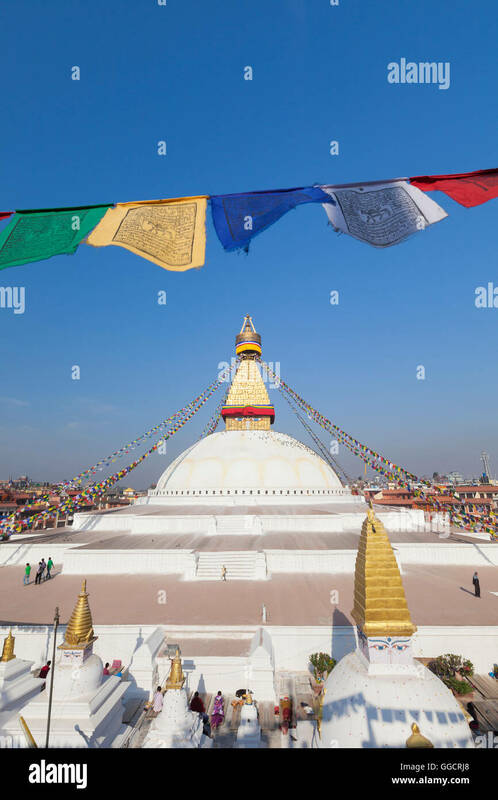 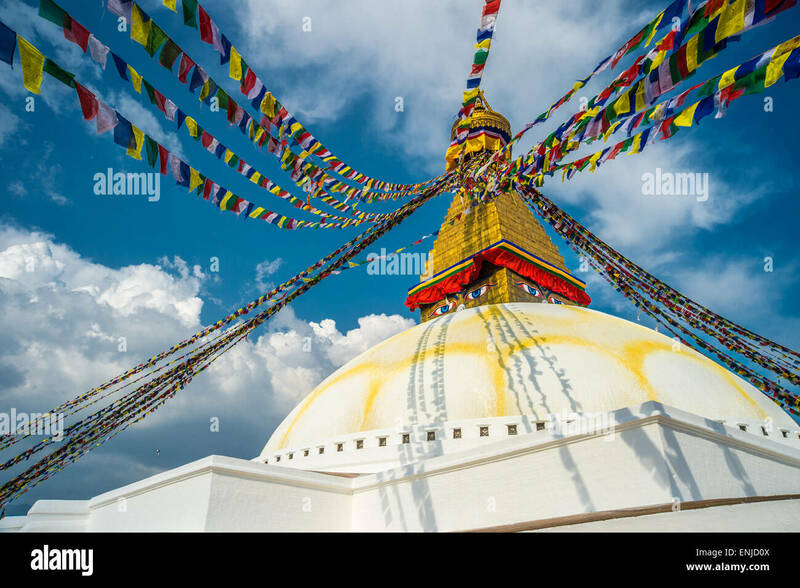 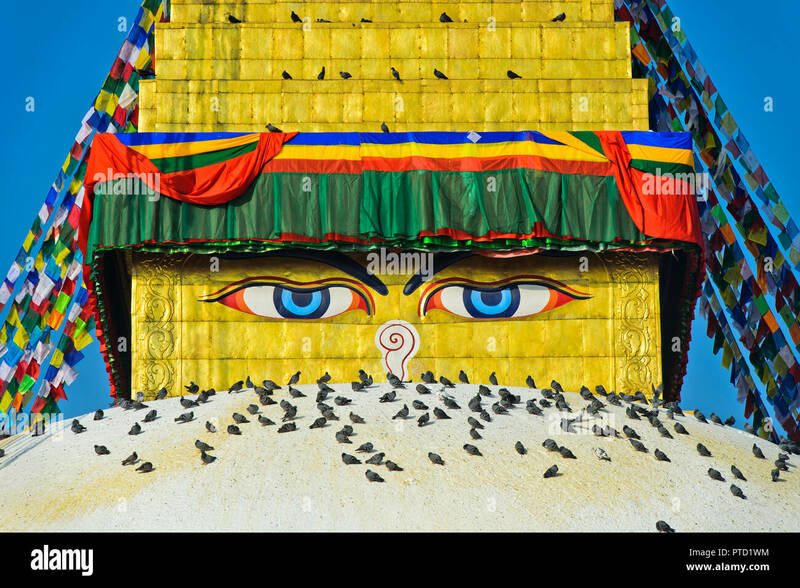 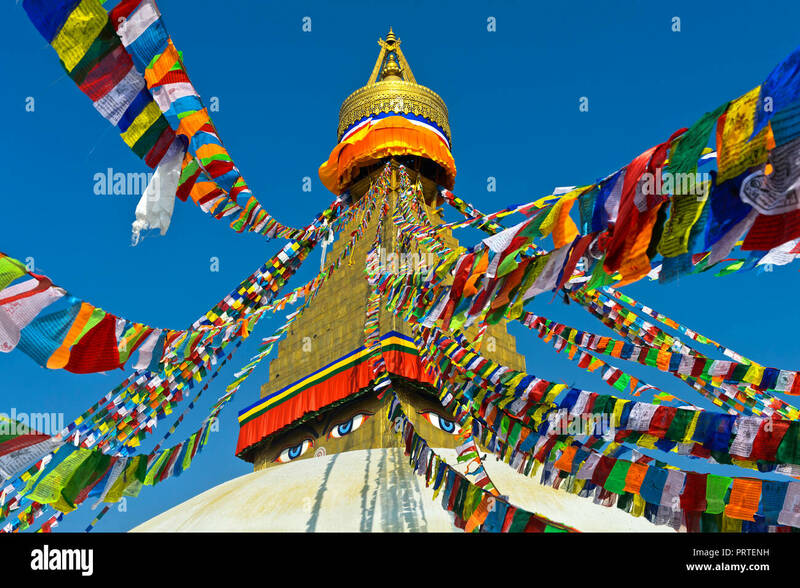 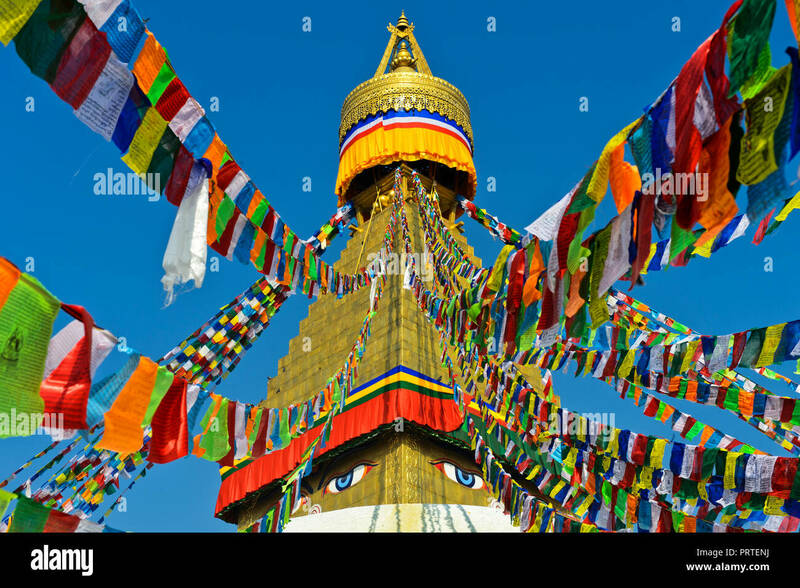 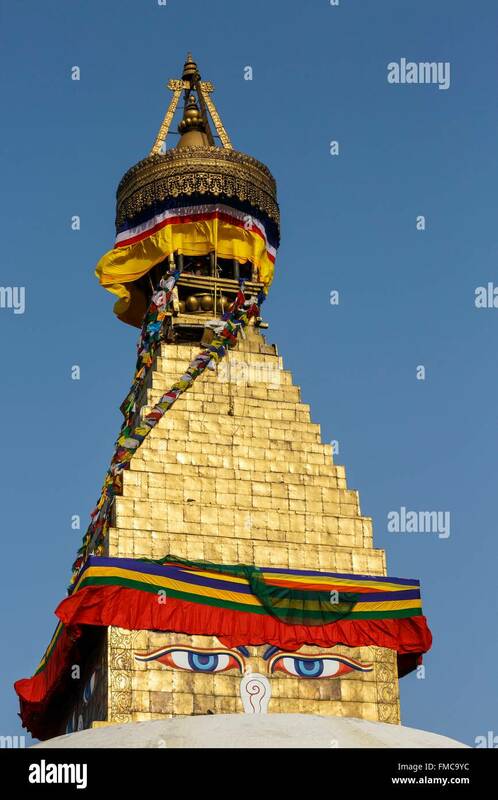 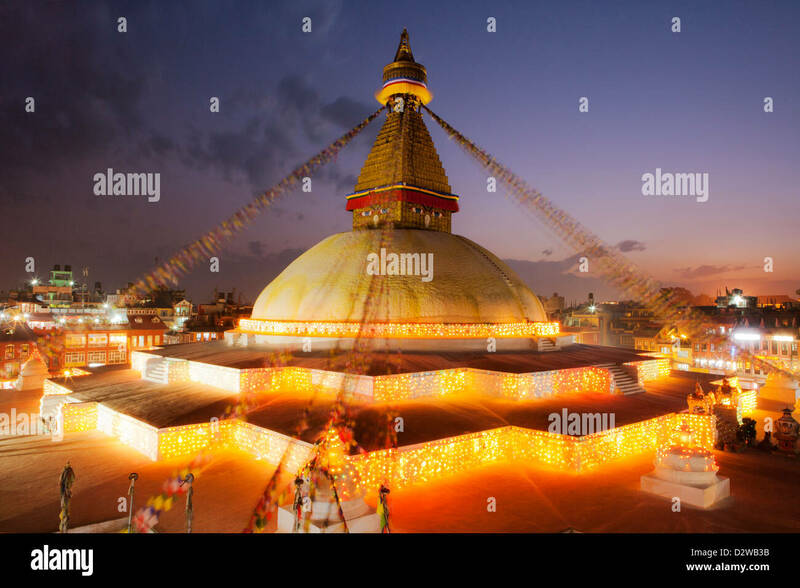 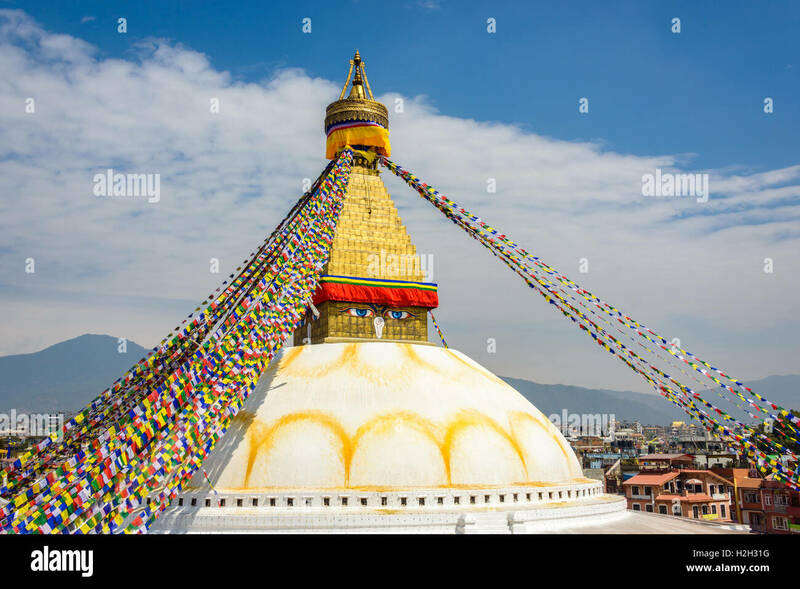 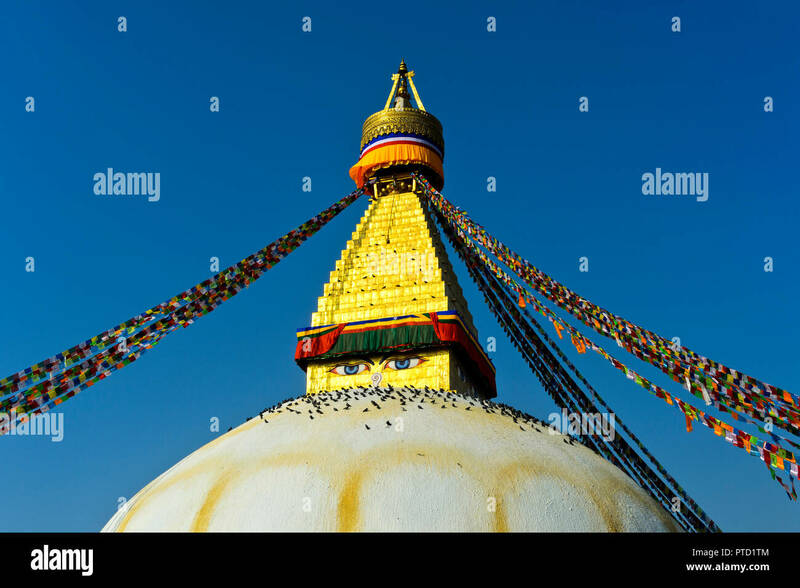 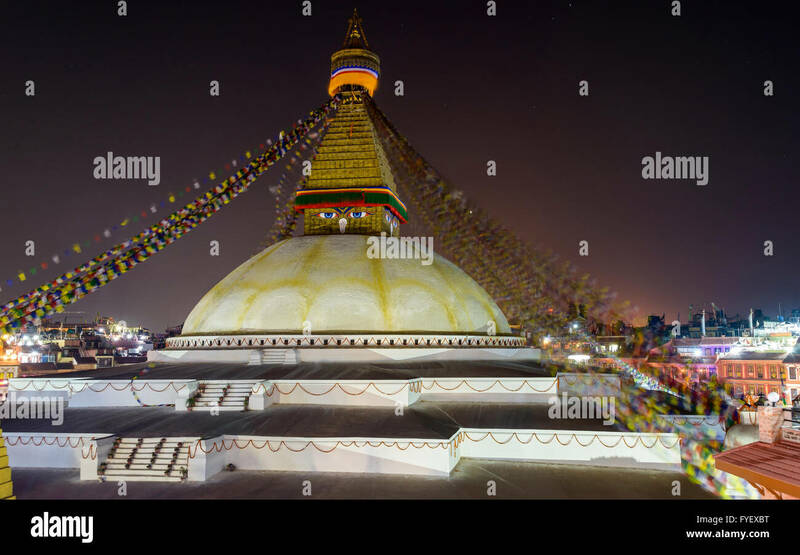 Buddhist stupa of Boudhanath in Kathmandu, Nepal is the largest stupa in the world. 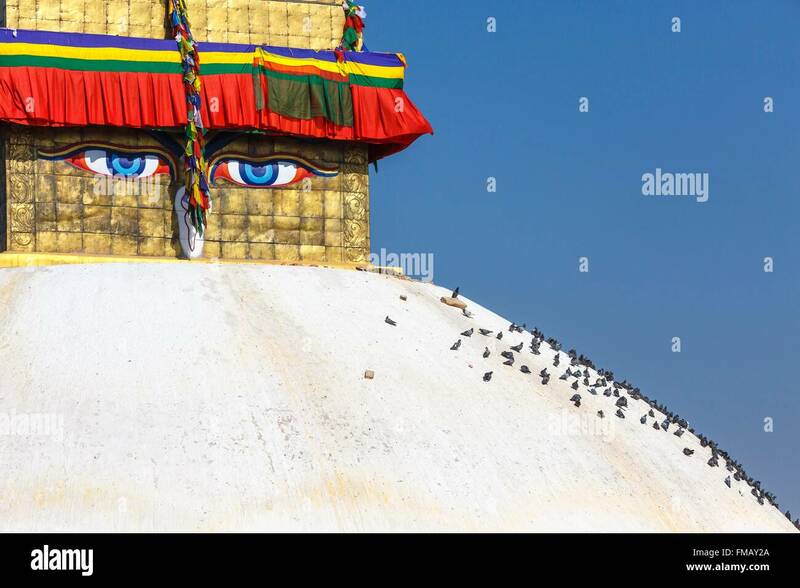 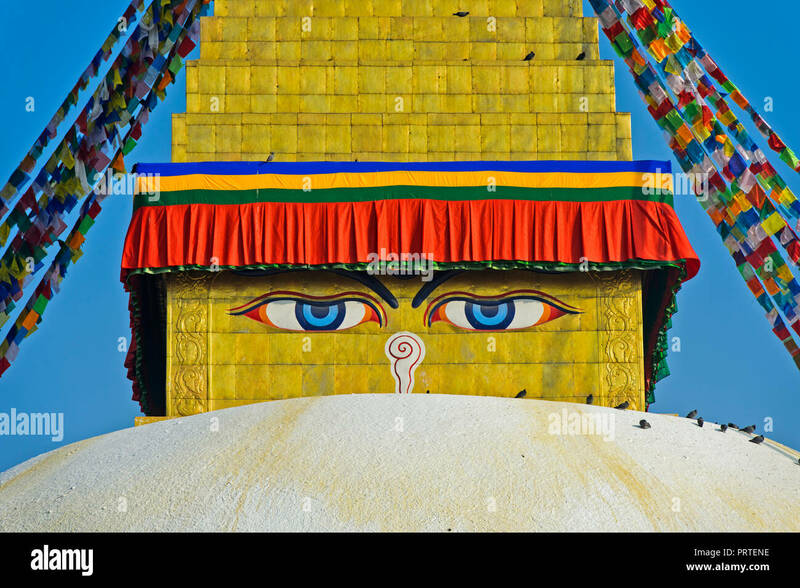 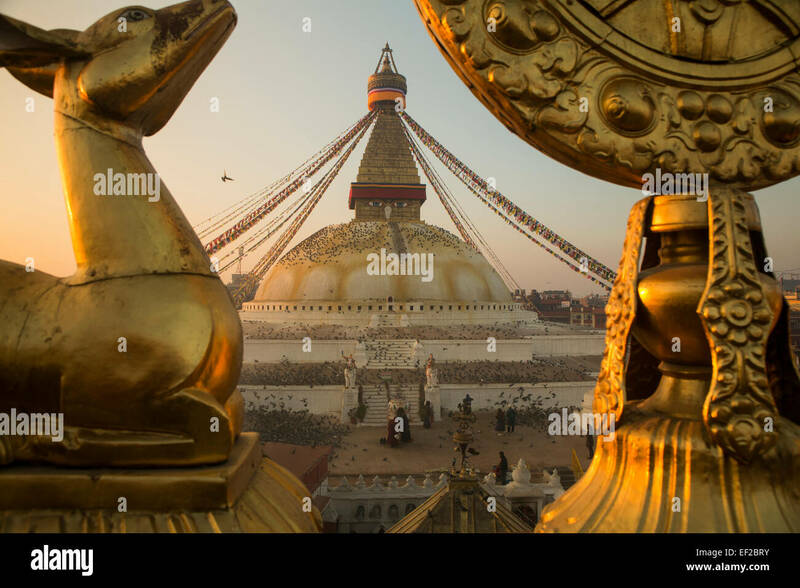 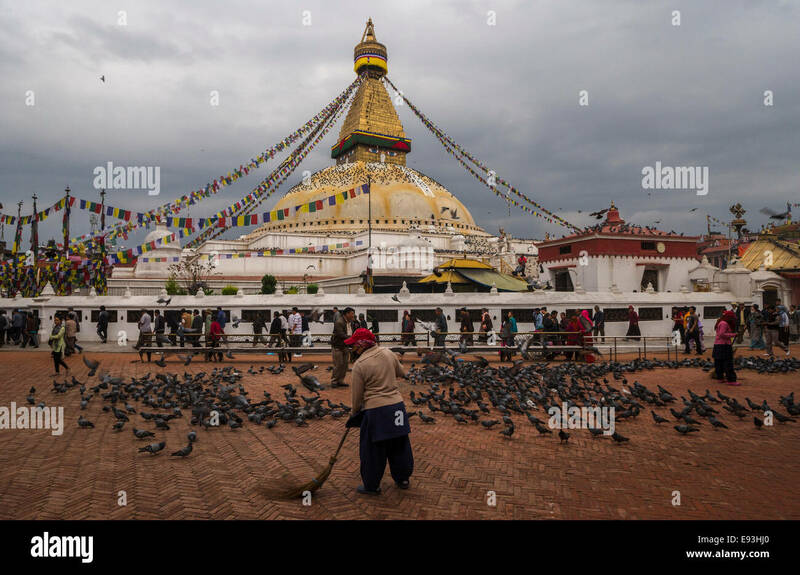 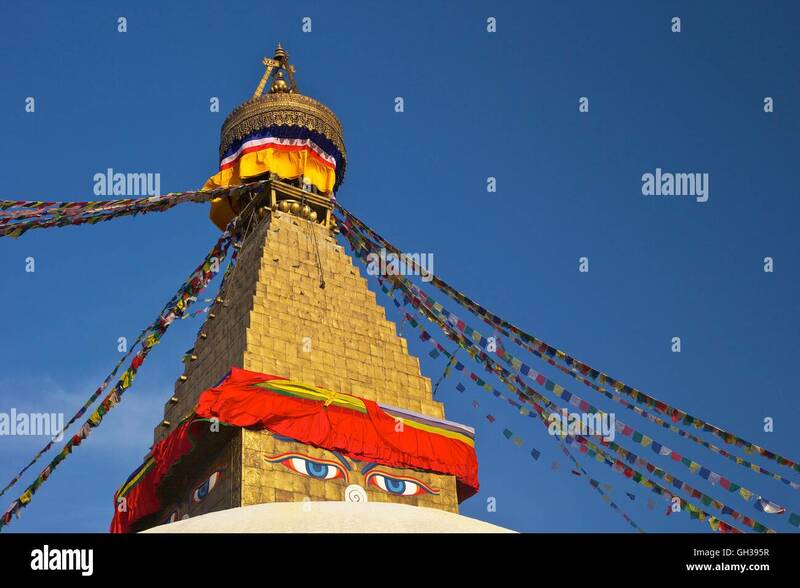 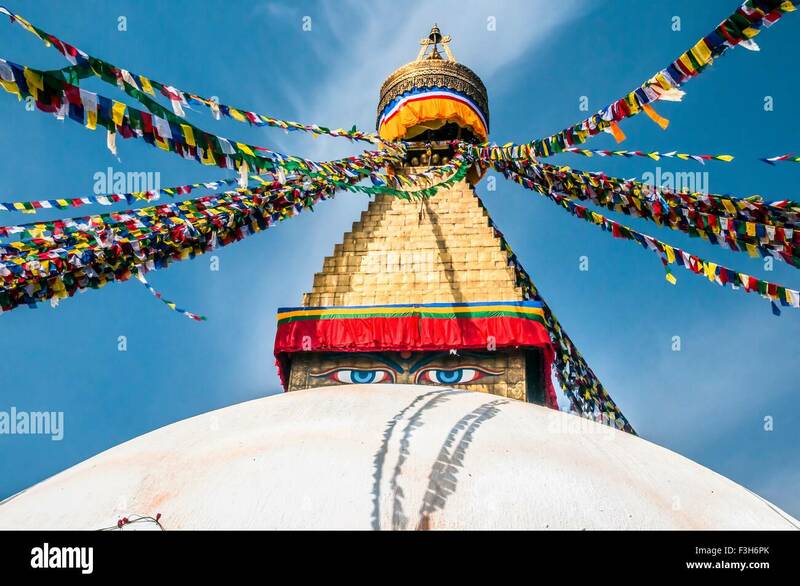 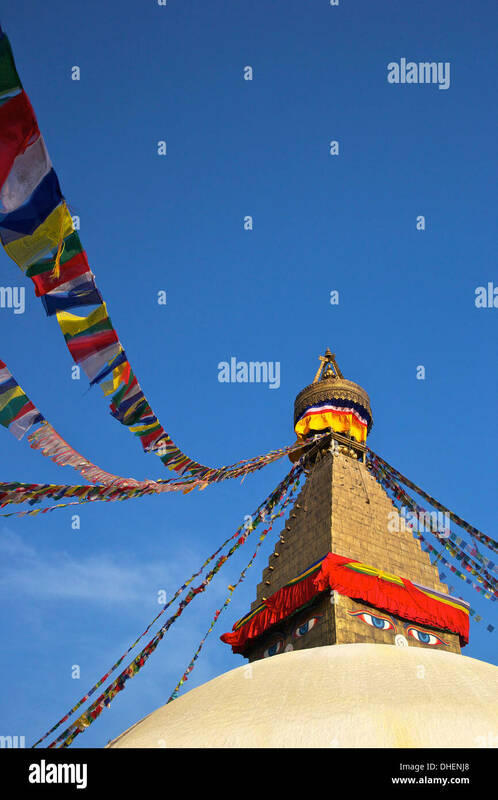 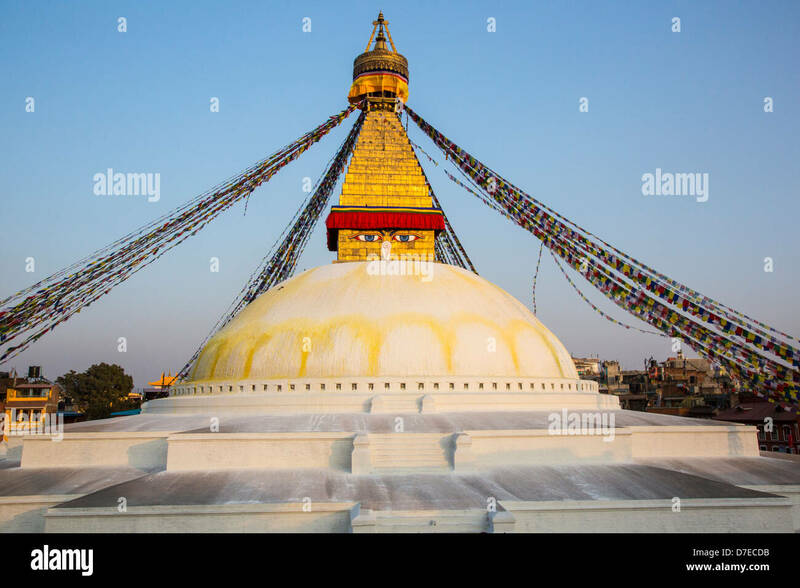 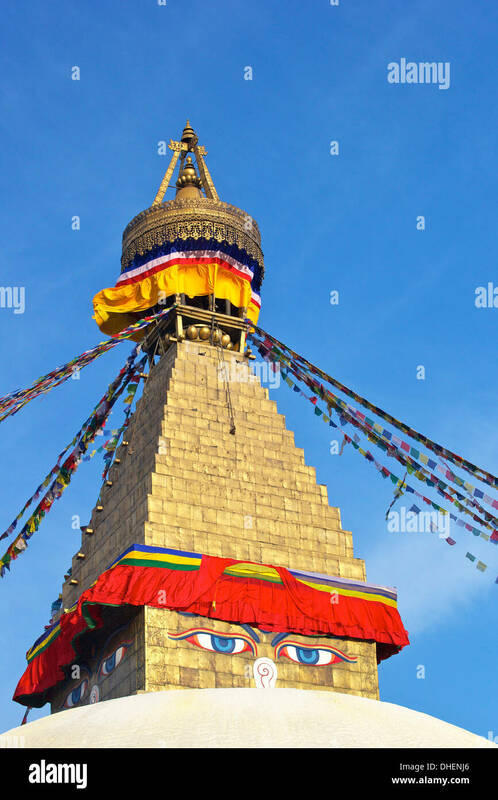 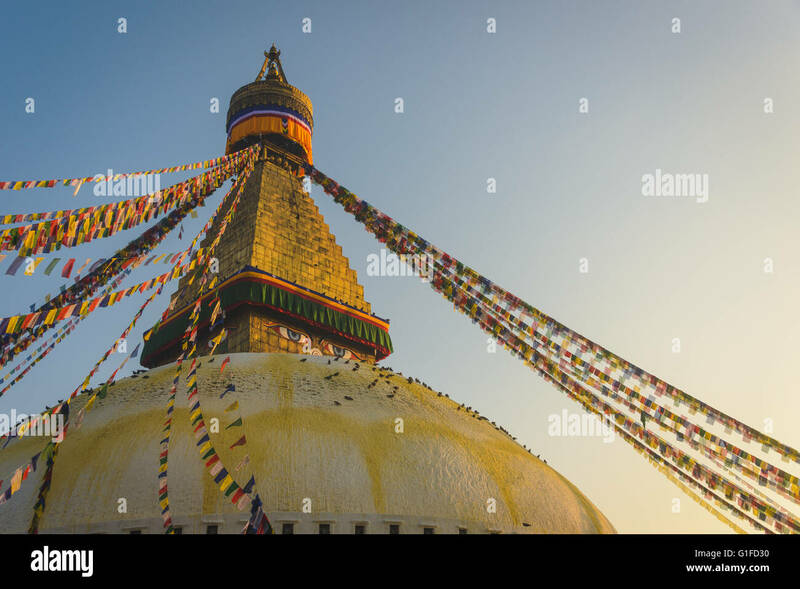 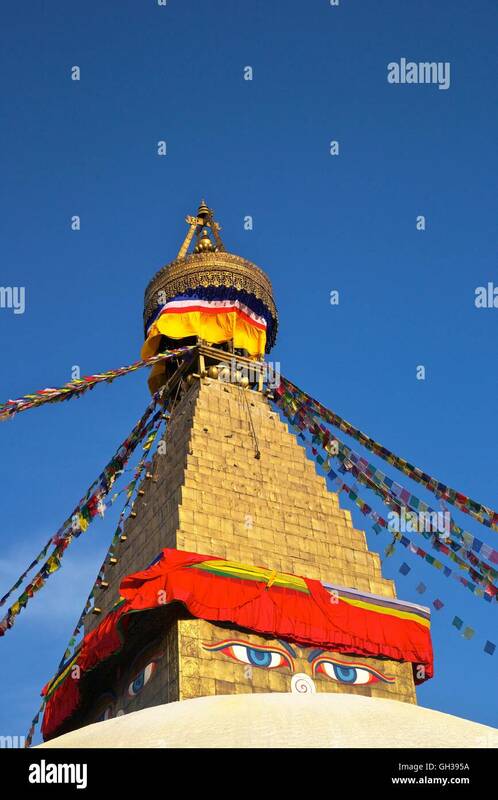 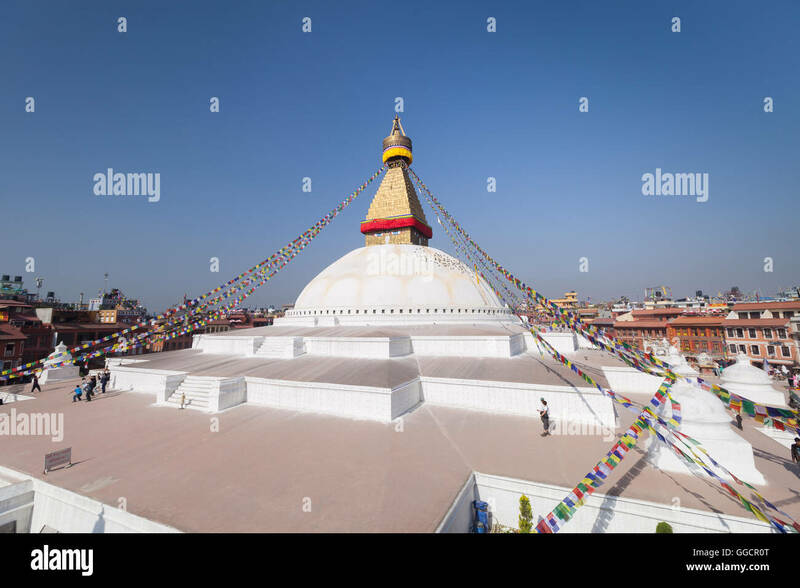 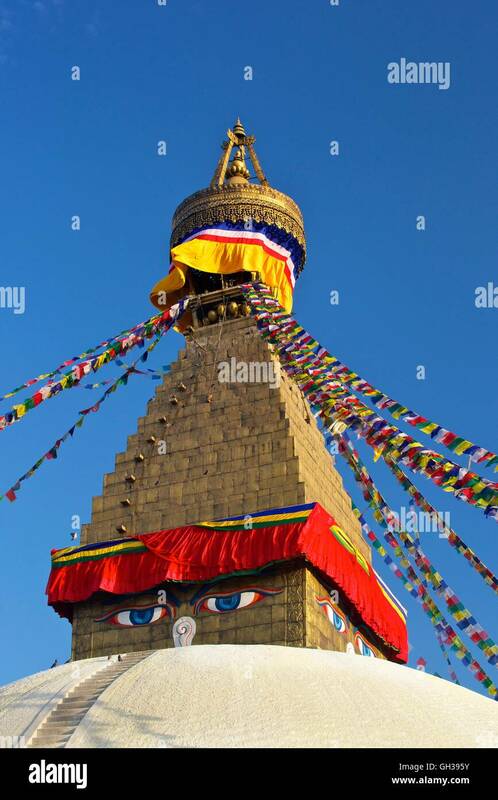 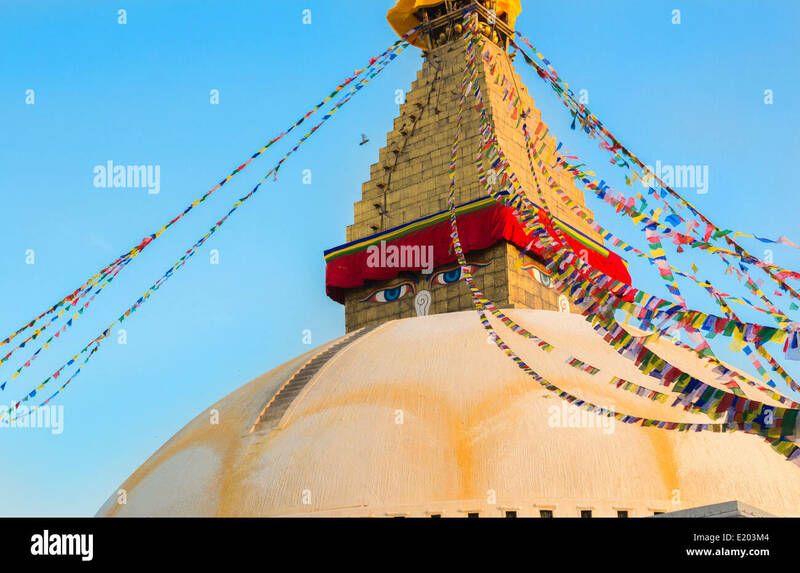 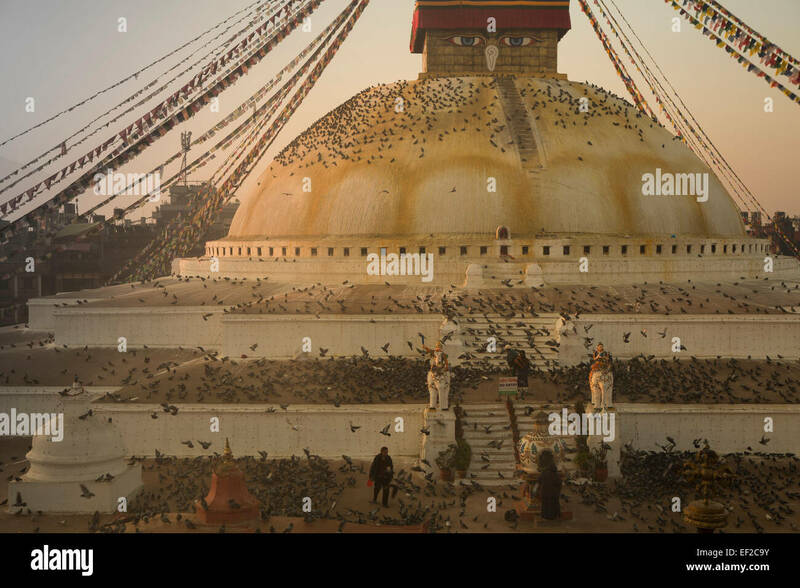 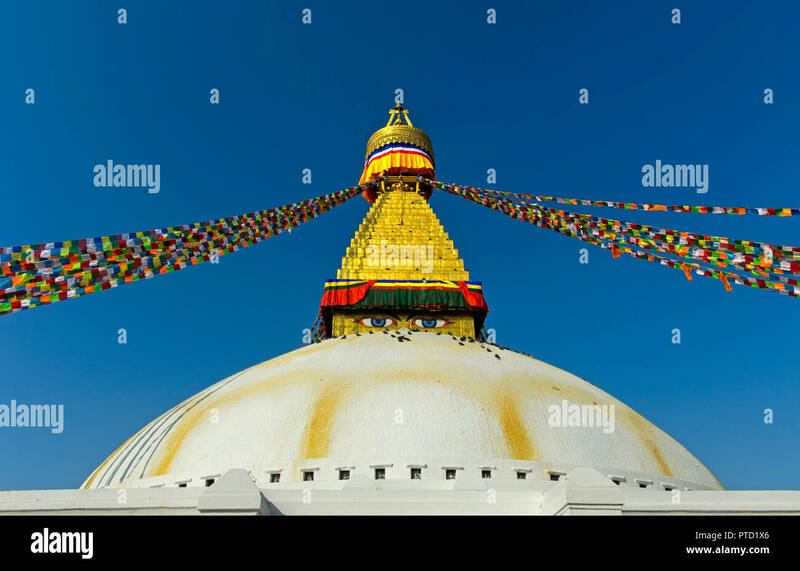 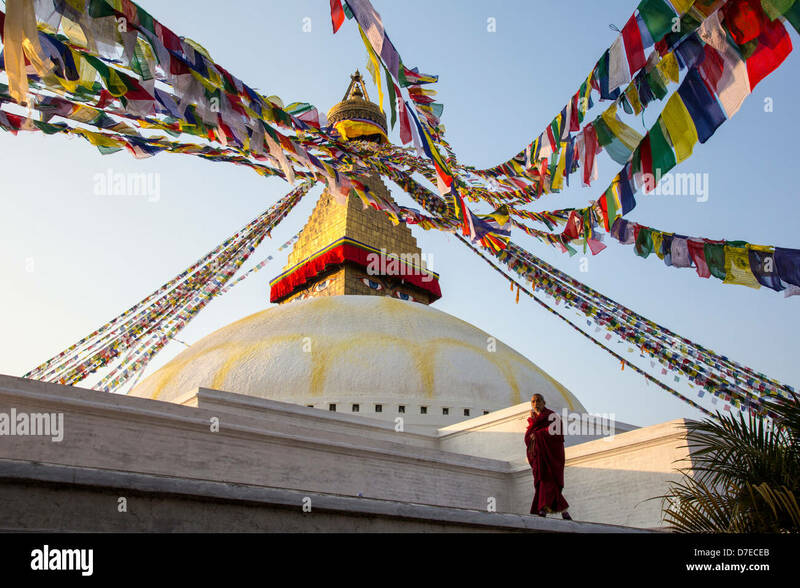 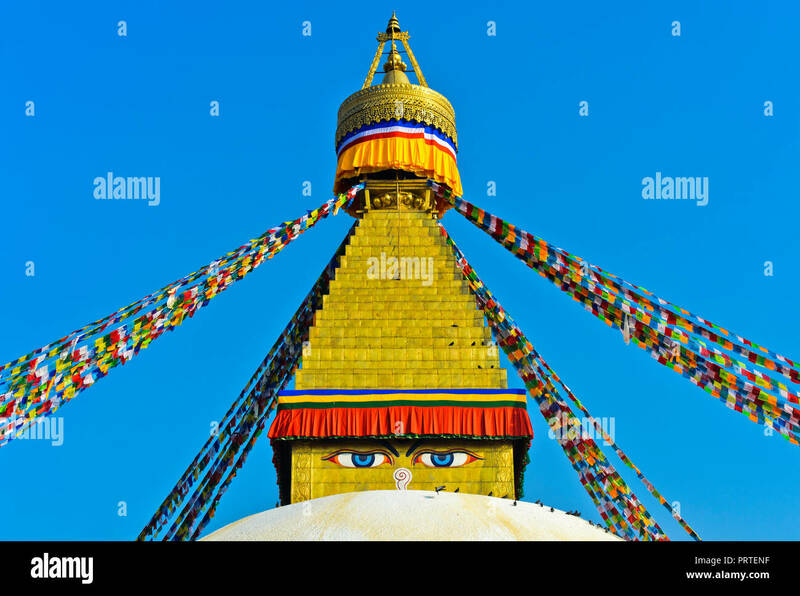 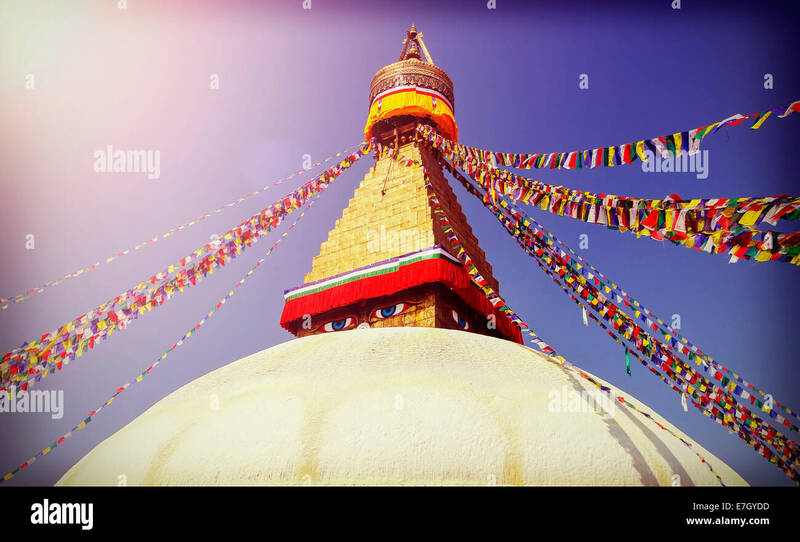 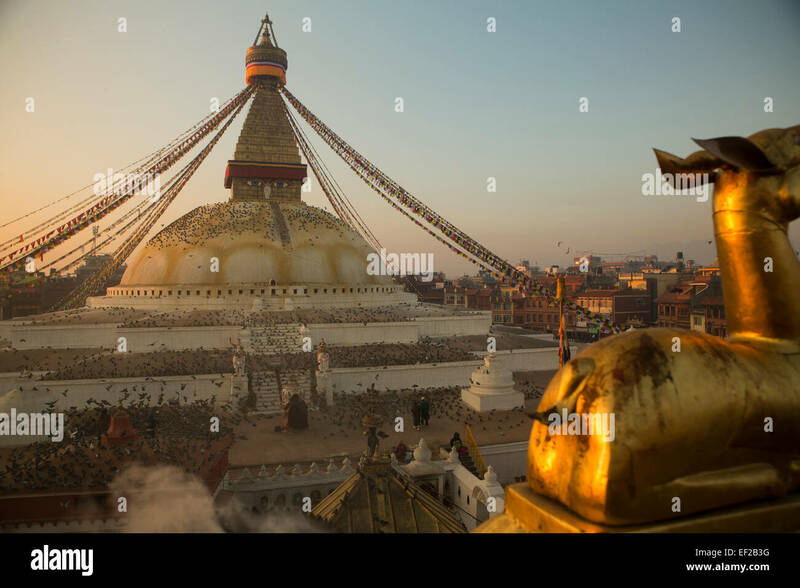 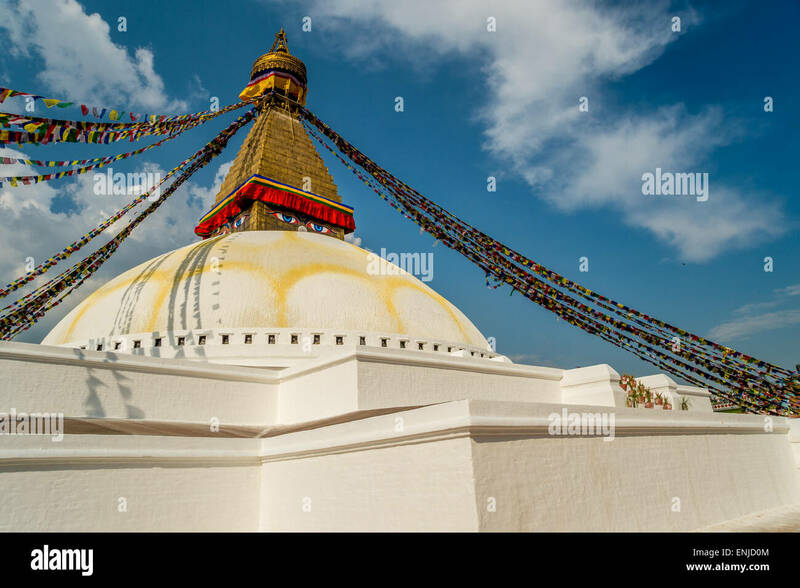 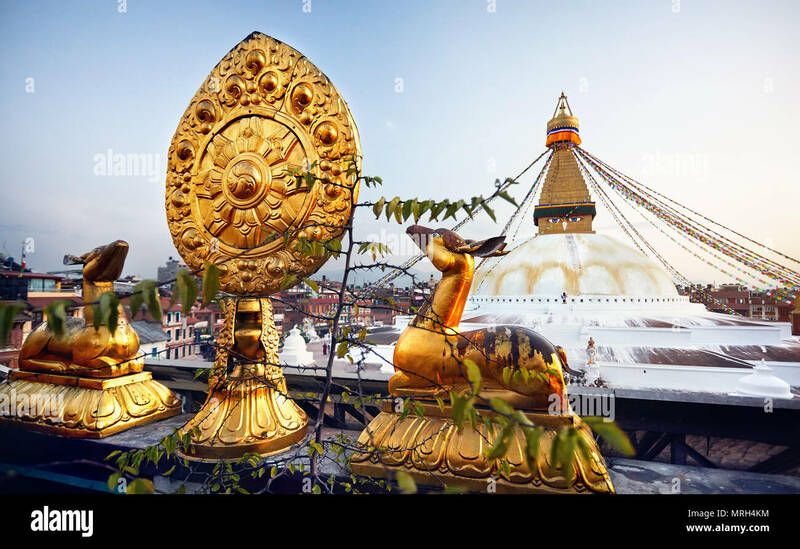 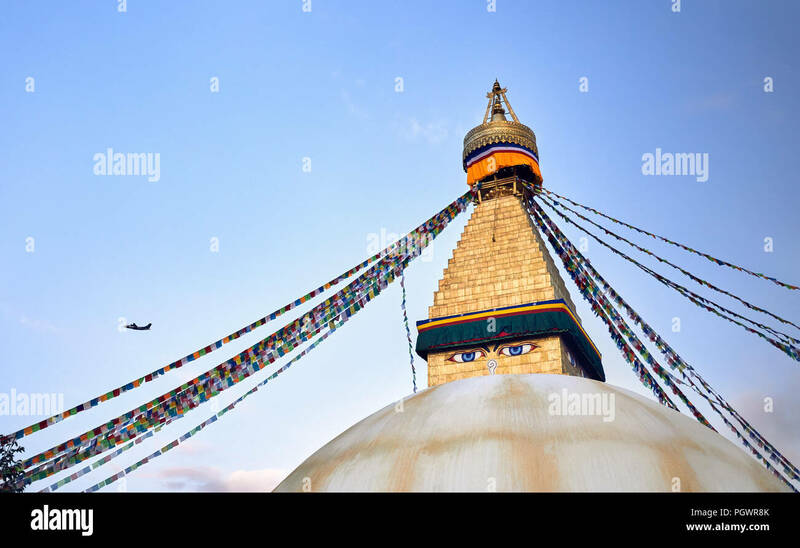 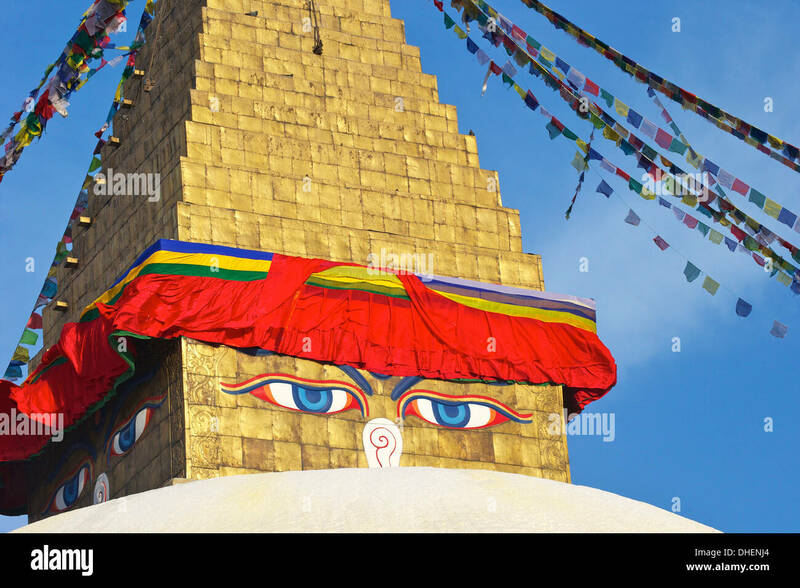 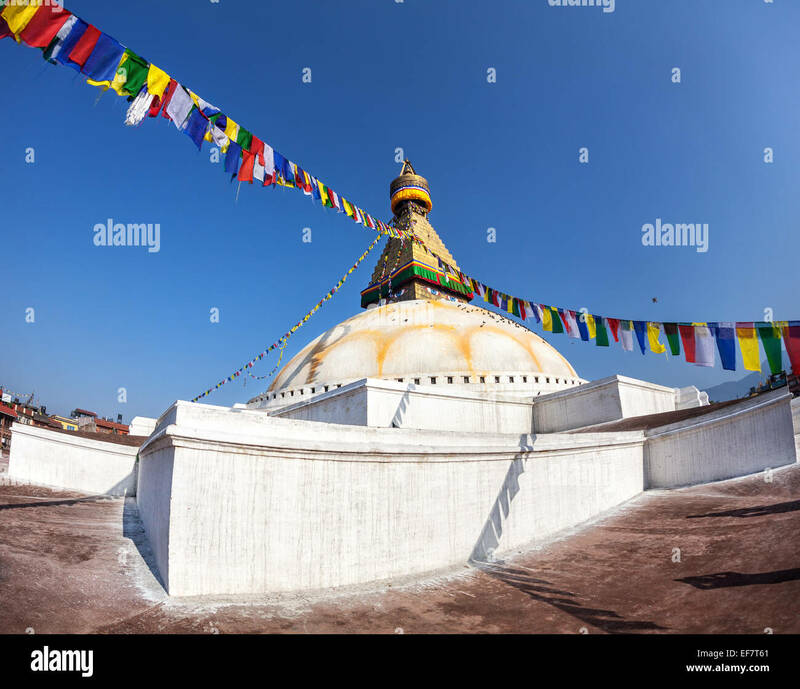 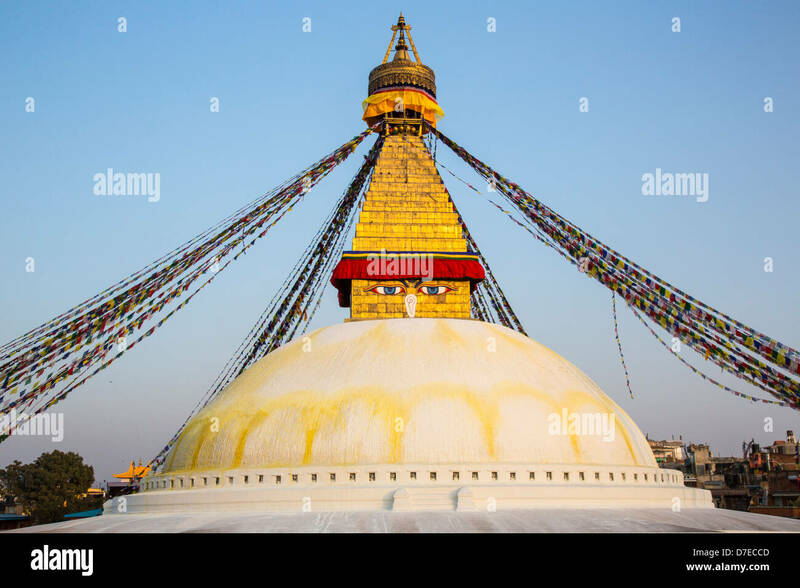 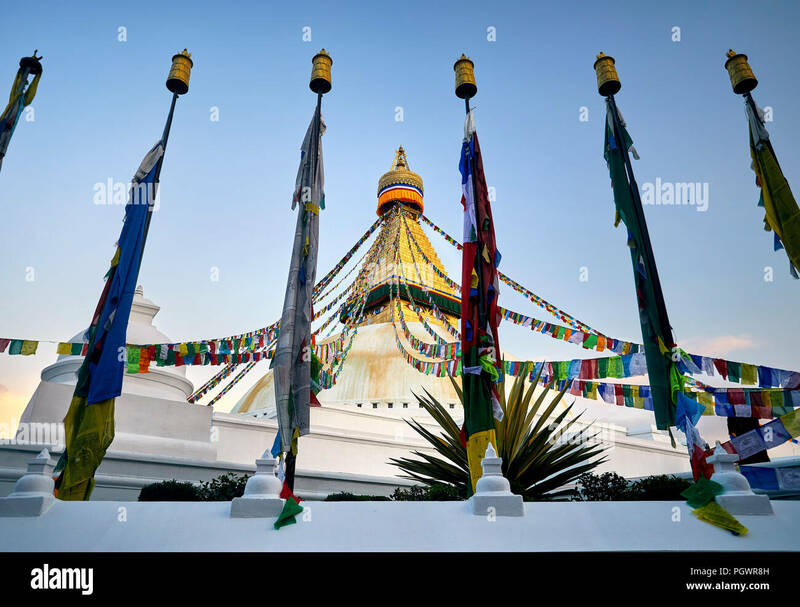 Boudhanath Stupa, the largest stupa in Nepal. 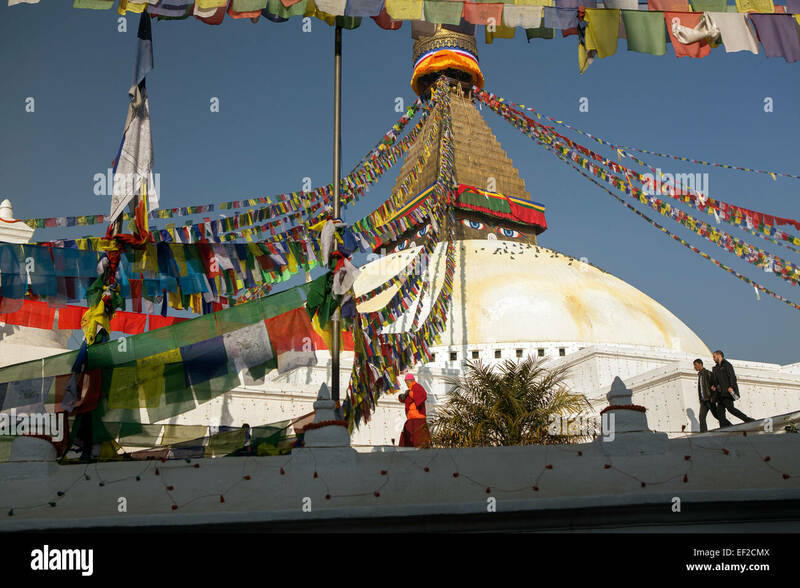 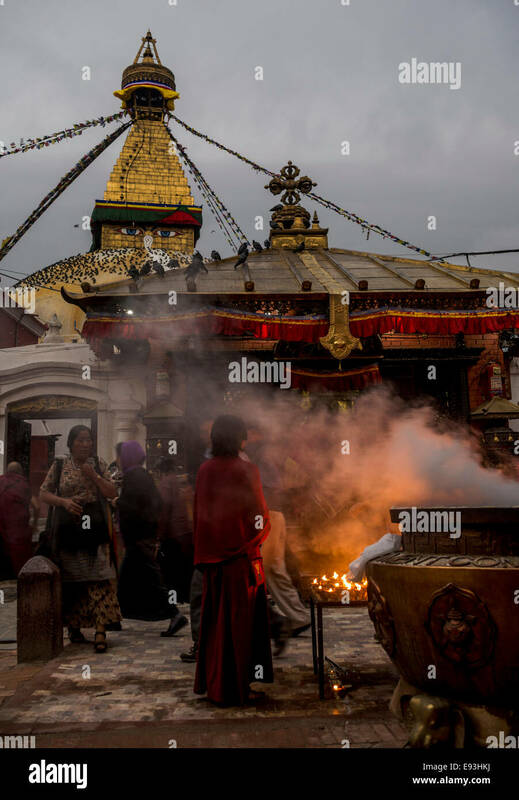 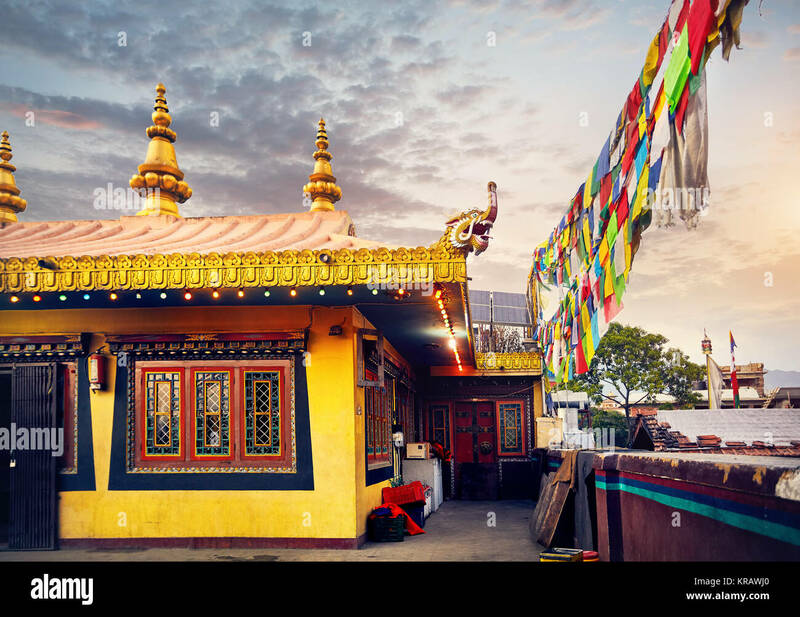 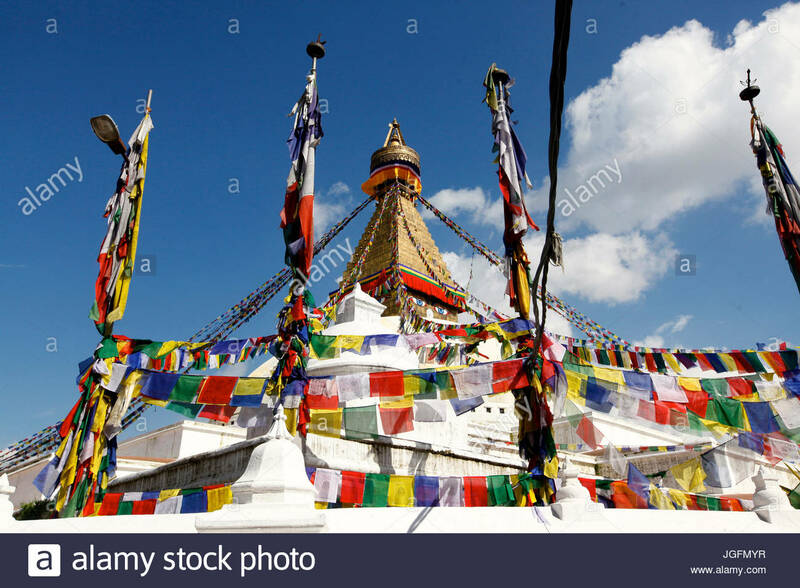 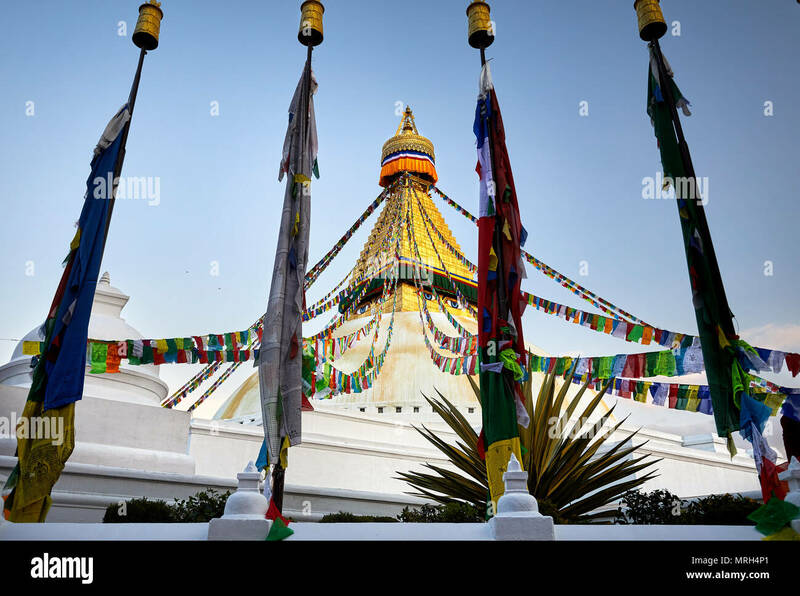 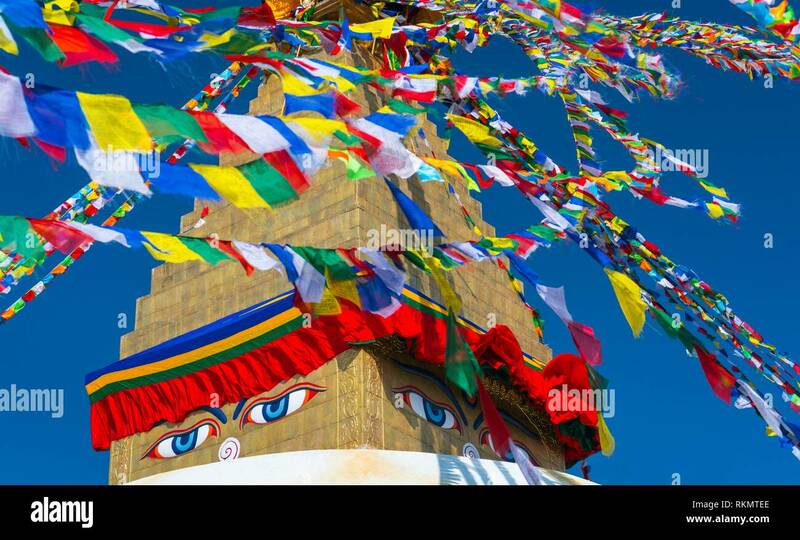 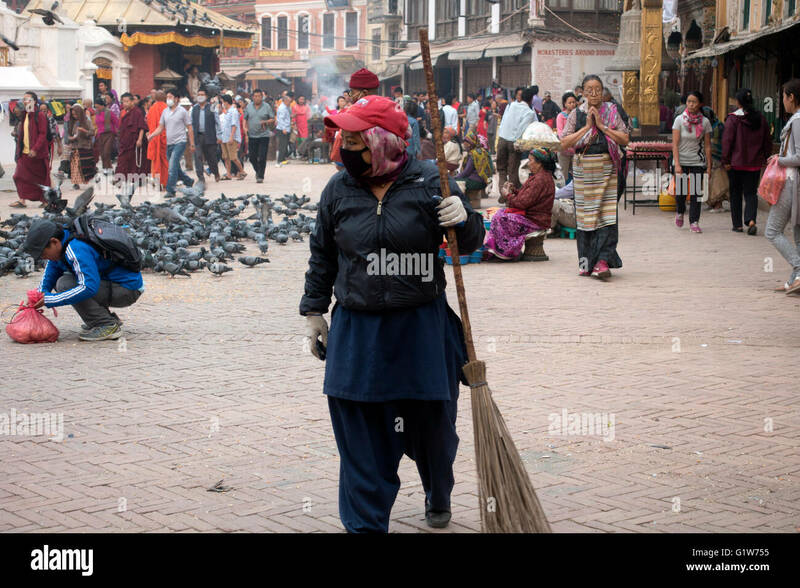 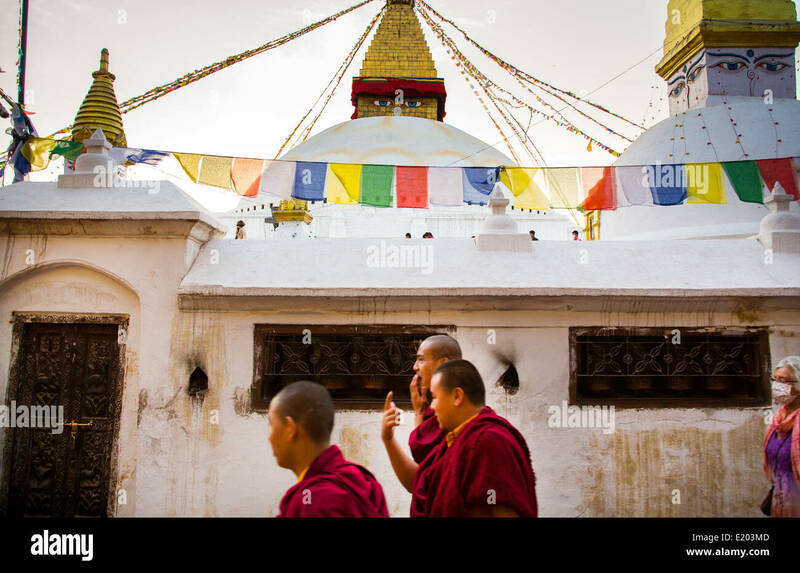 Boudhanath - Bauddhanath Stupa, Kathmandu Valley, Nepal, Asia, Unesco World Heritage Site. 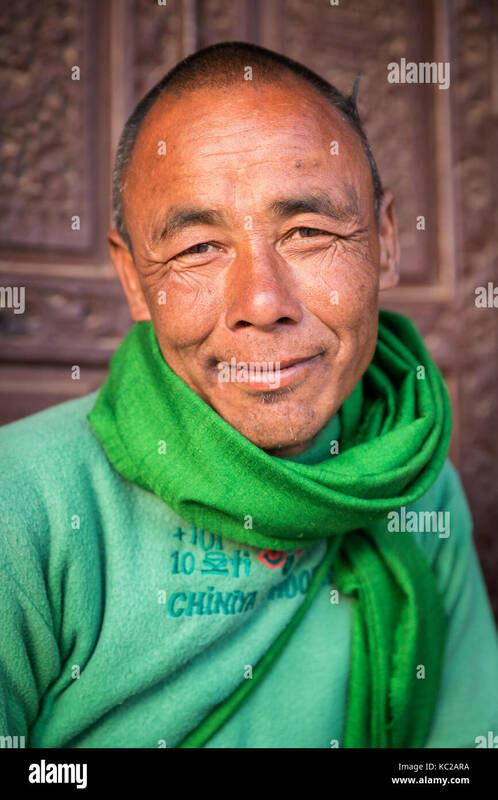 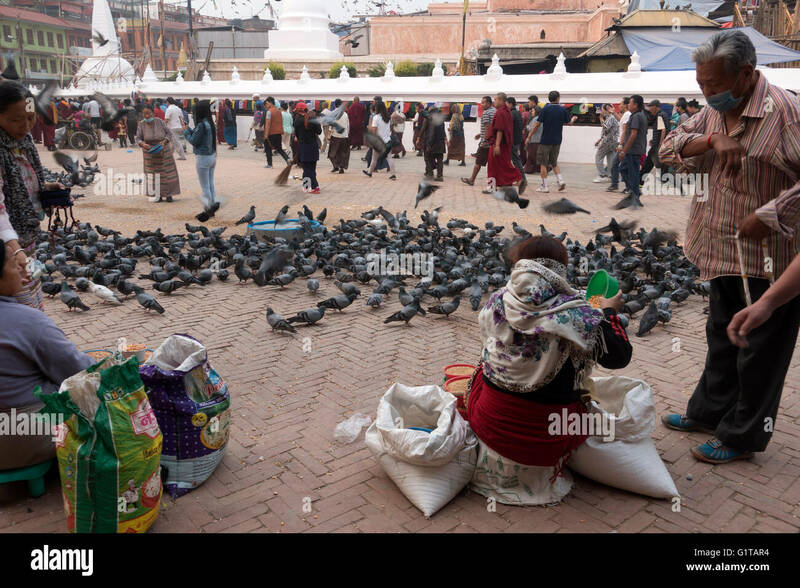 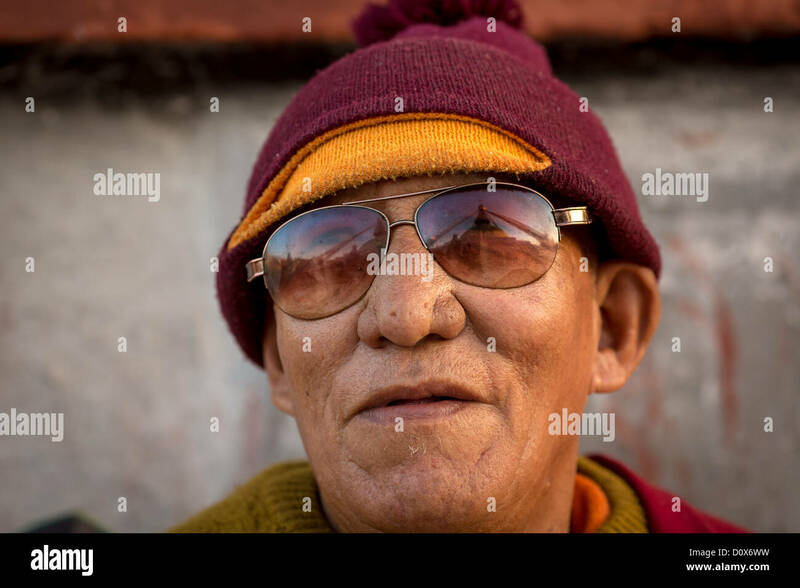 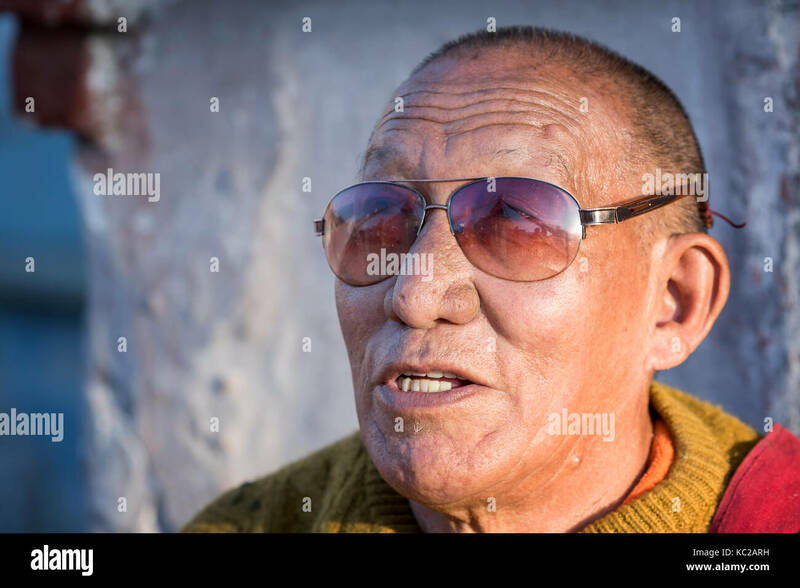 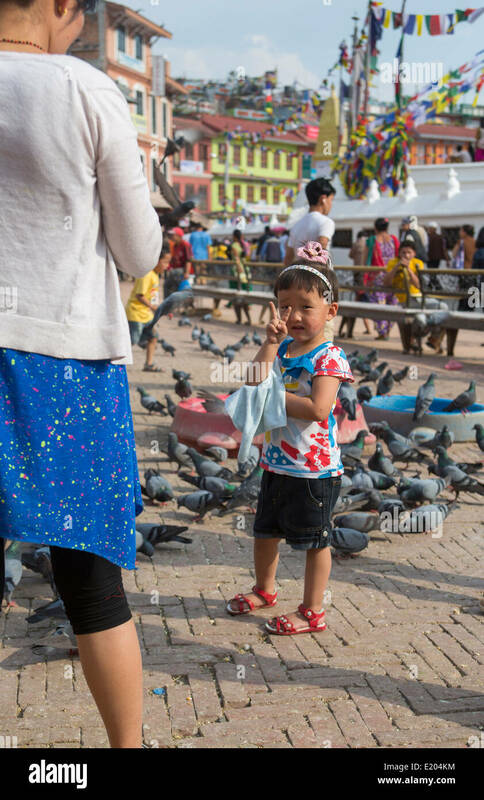 Sitting outside the Boudhanath Pagoda in Kathmandu, Nepal. 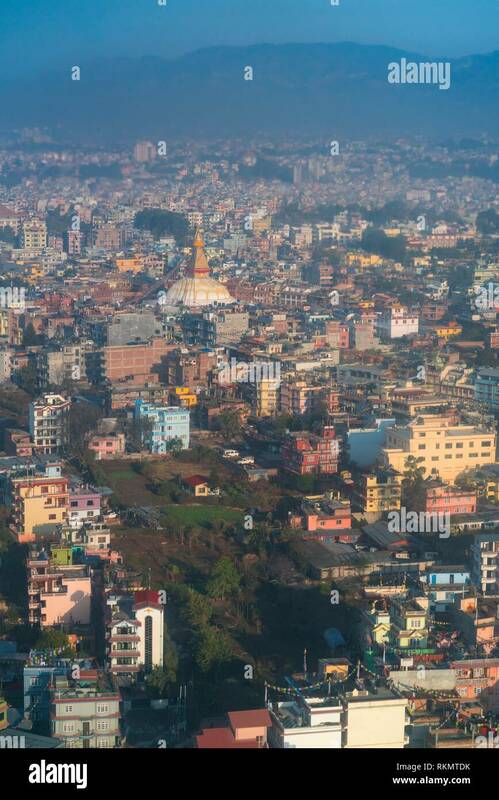 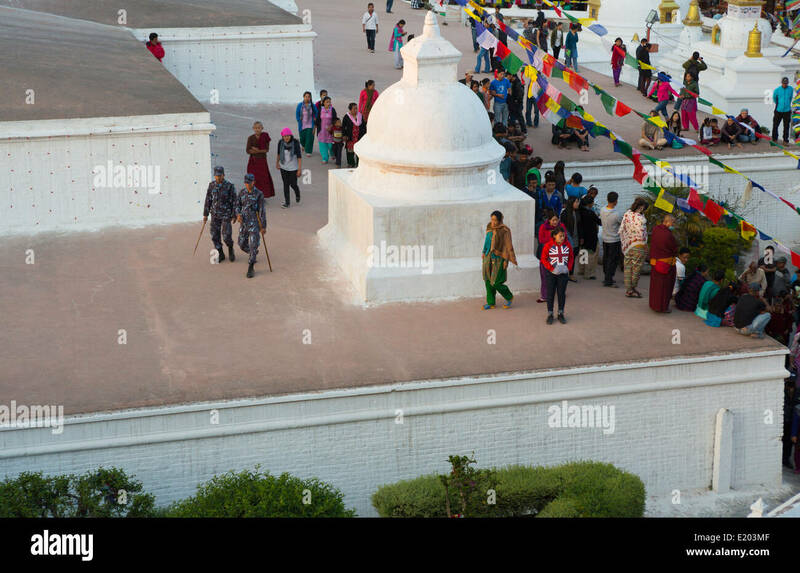 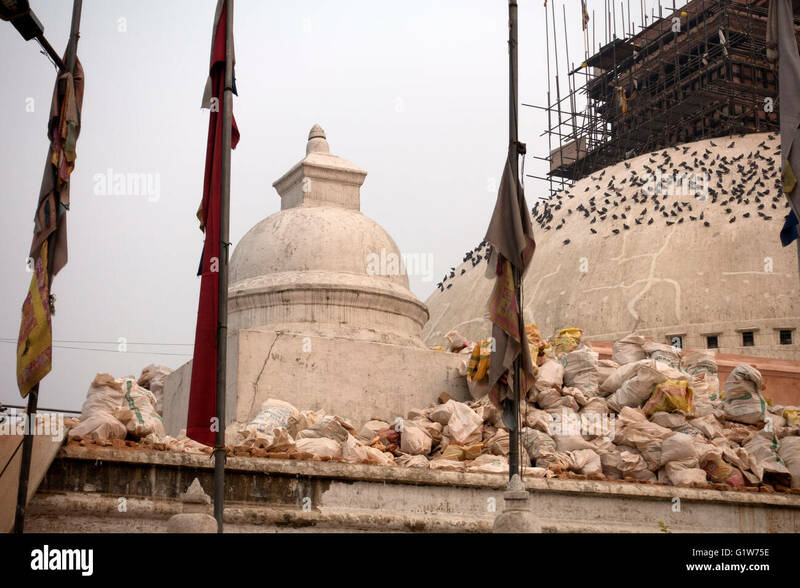 View from Boudhanath Stupa of people prostrating (praying). 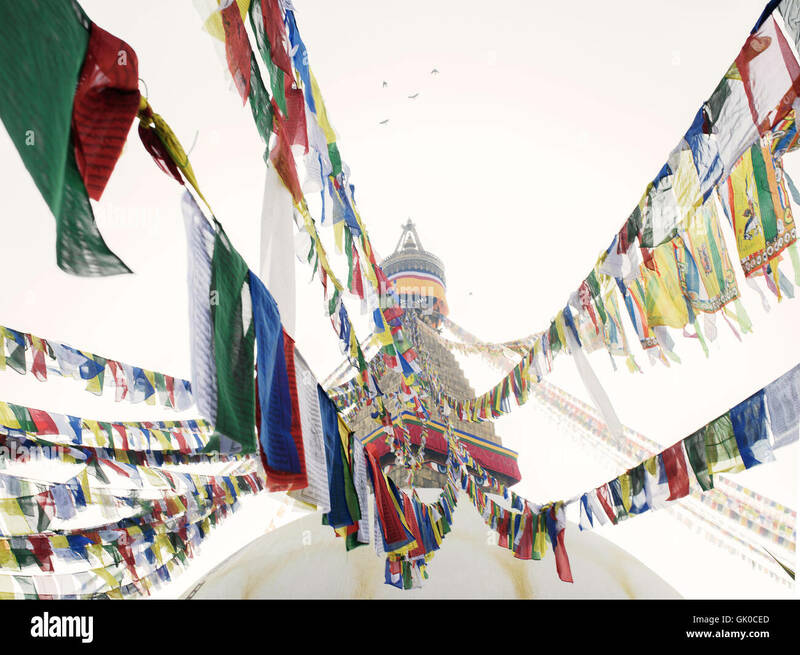 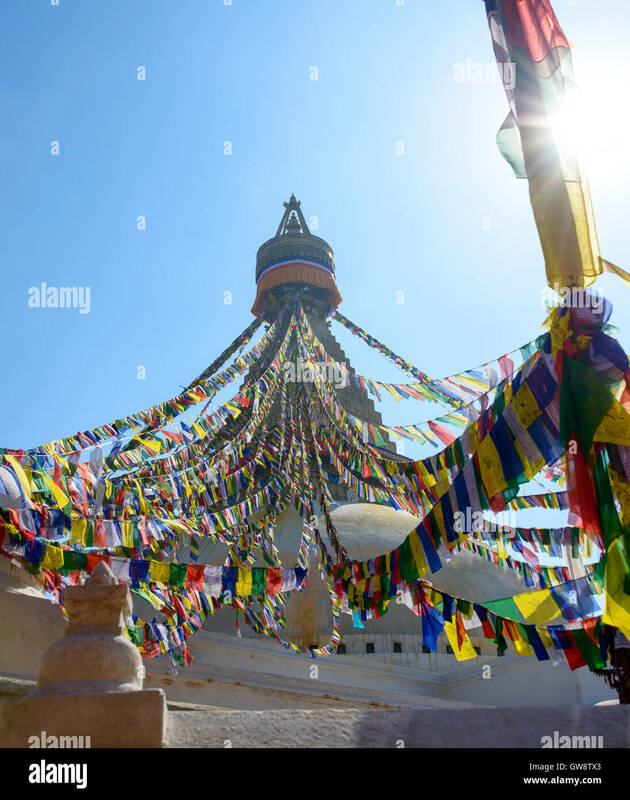 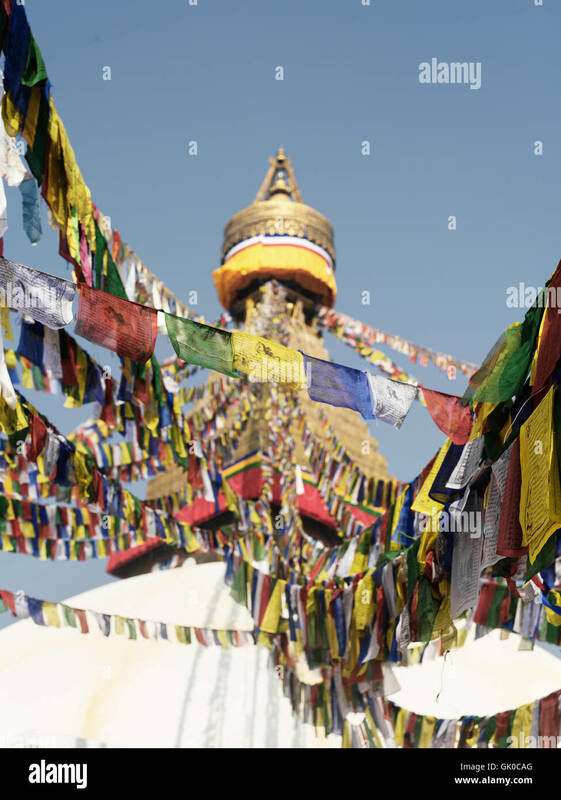 Prayer flags at the Boudhanath Temple in Kathmandu, Nepal. 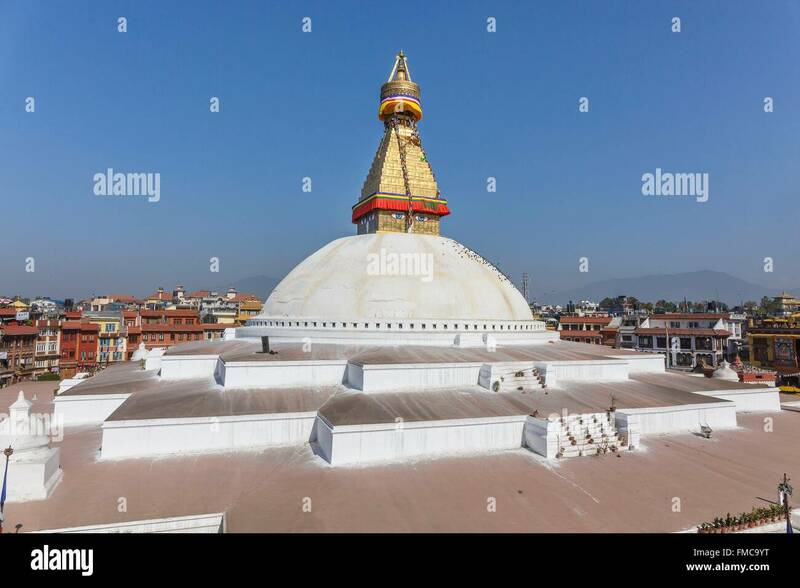 View of Boudhanath Stupa from one of the many rooftop restaurants surrounding it. 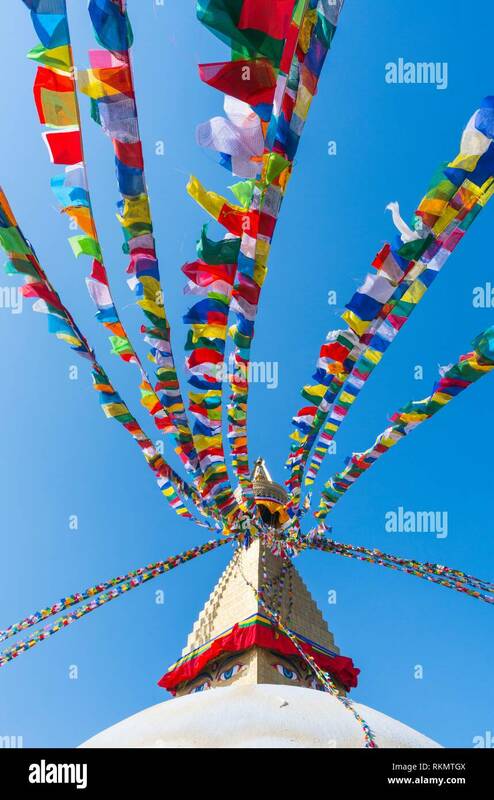 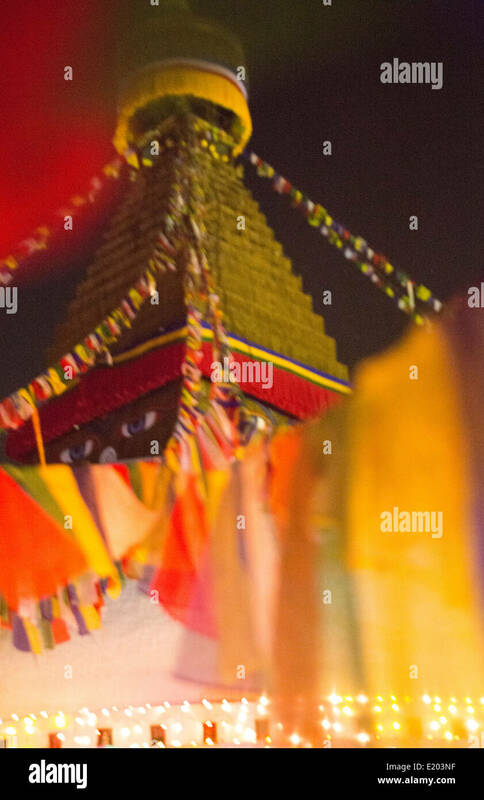 Prayer flags around the Boudhanath Pagoda in Kathmandu, Nepal. 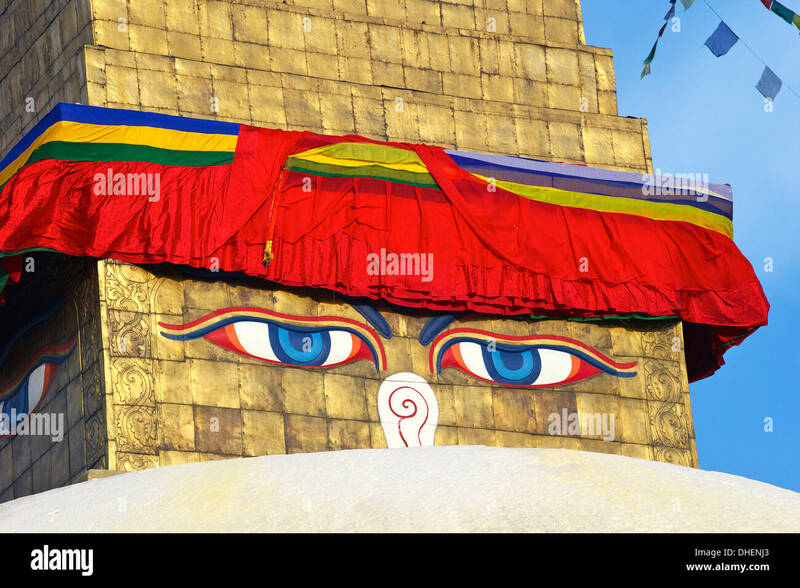 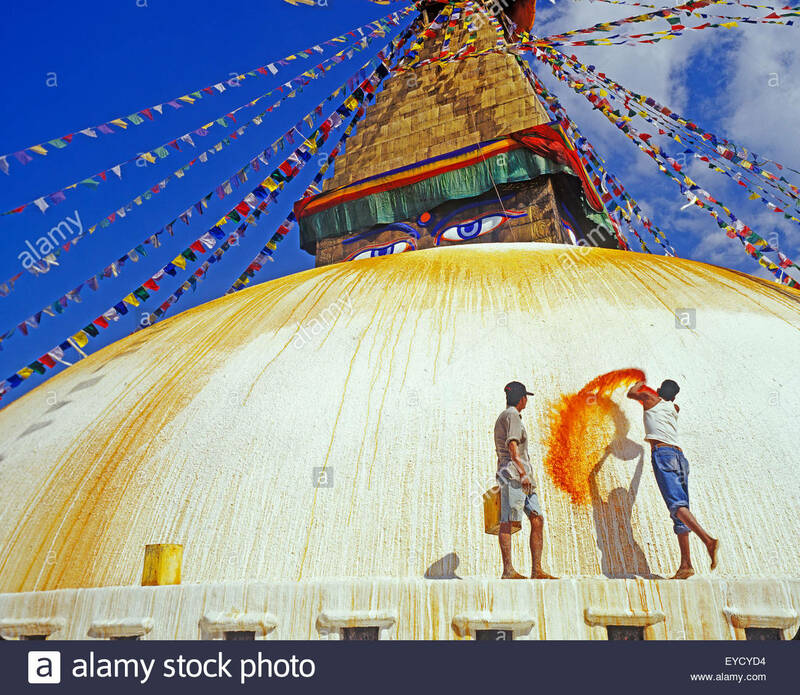 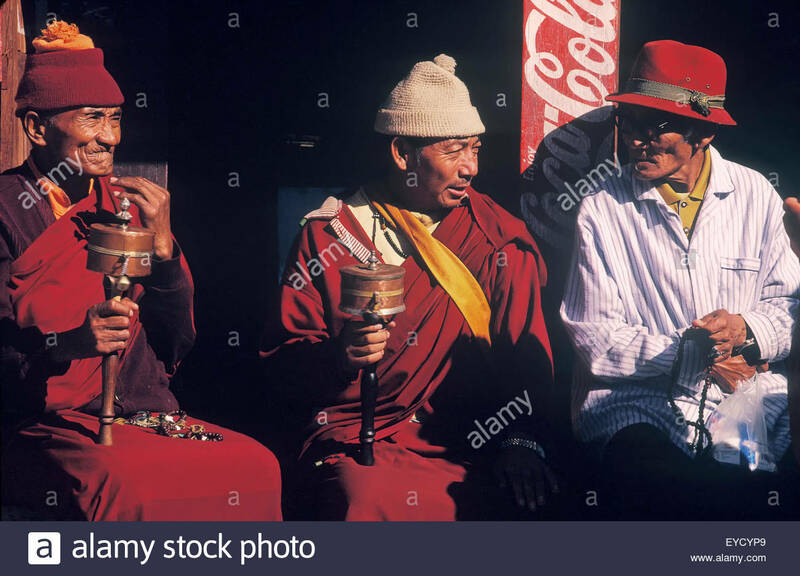 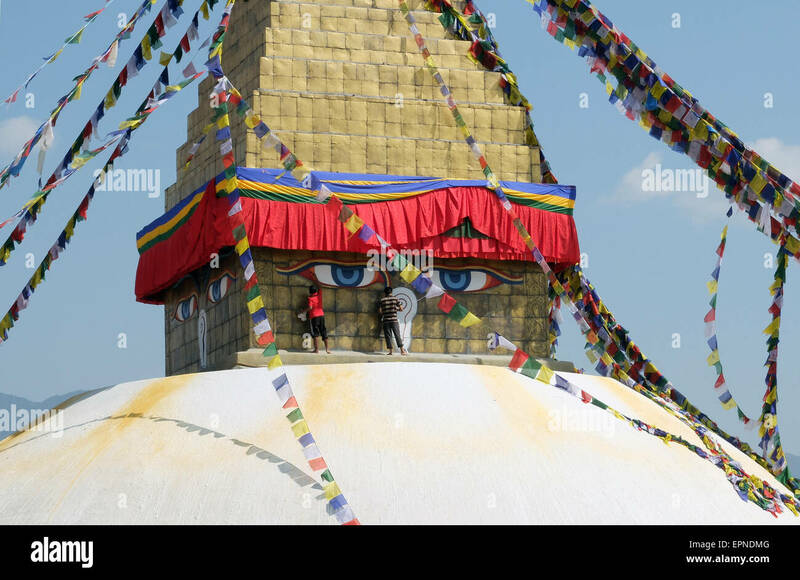 Men painting the eyes of the Stupa at Boudhanath, Kathmandu. 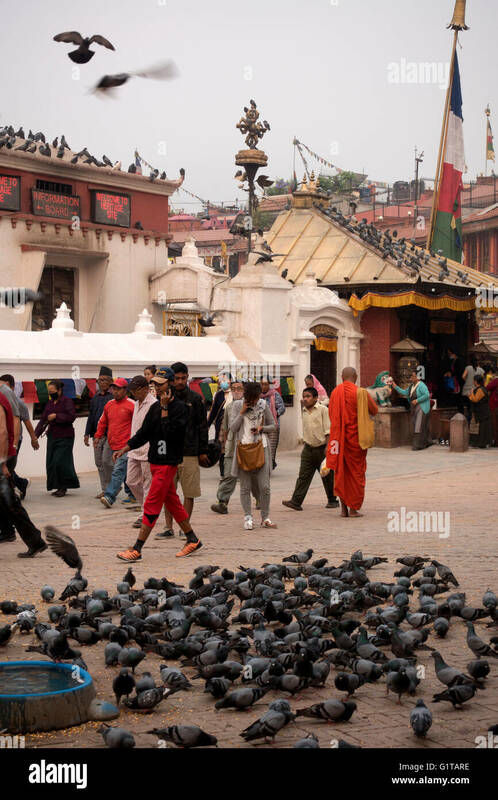 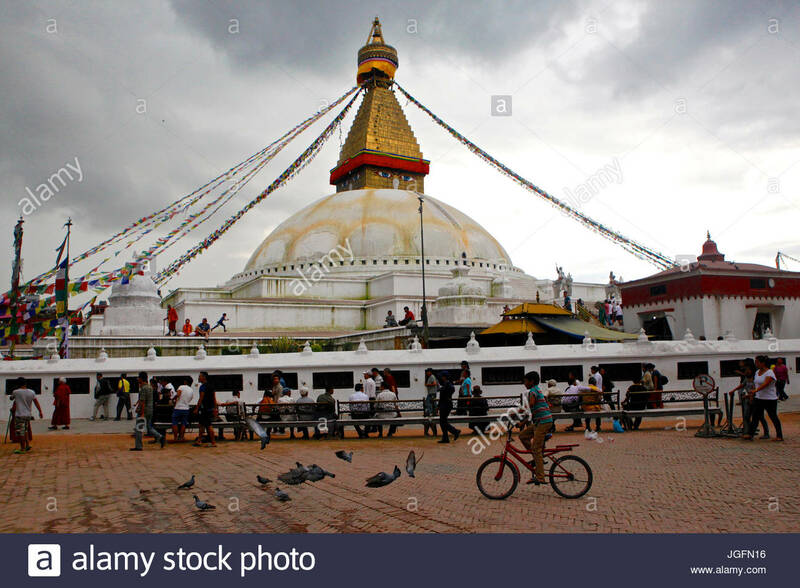 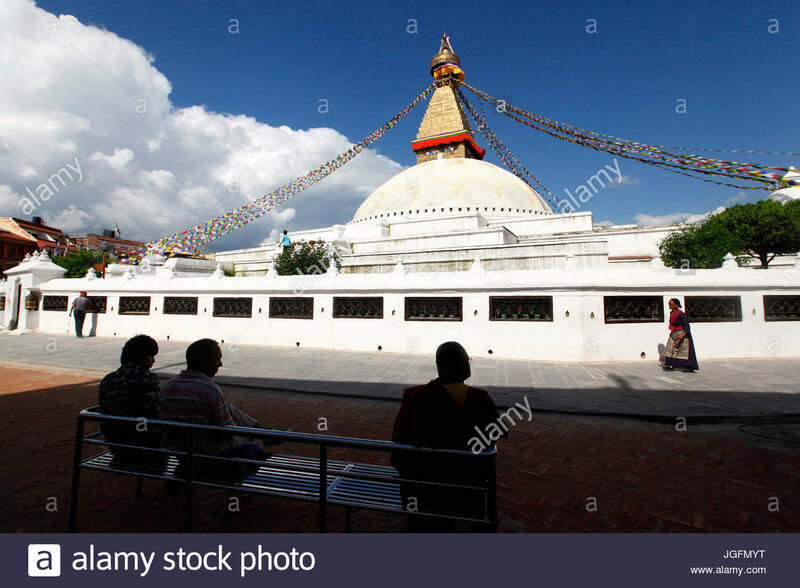 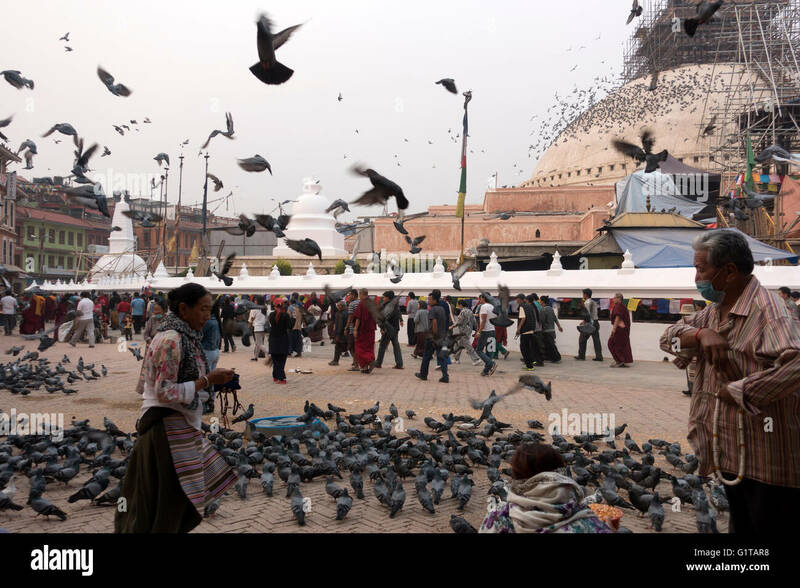 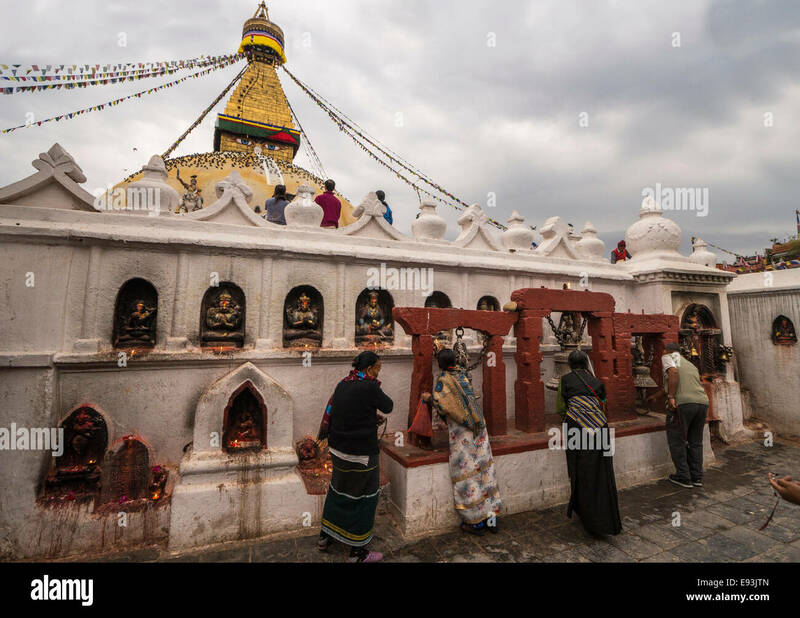 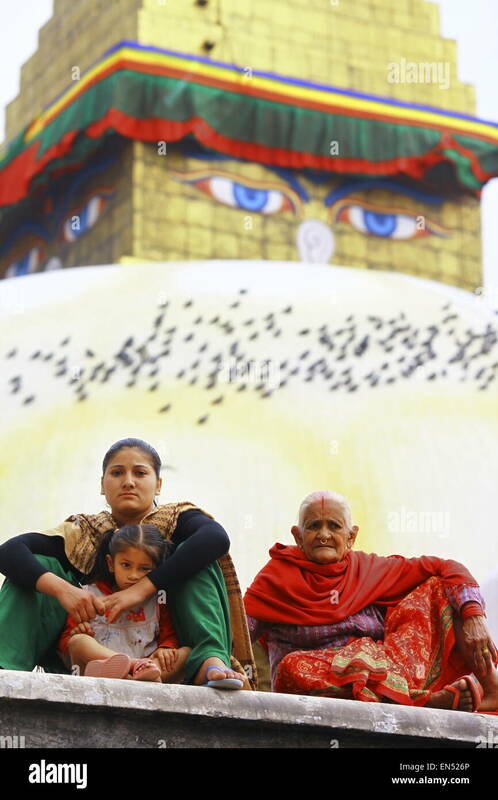 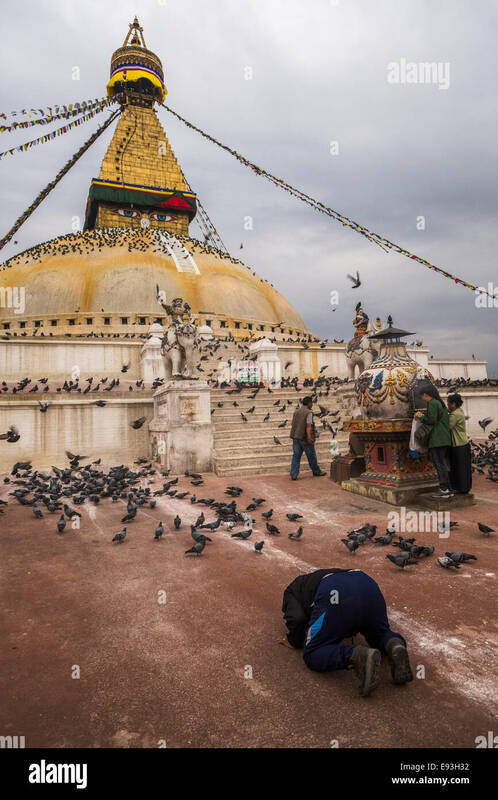 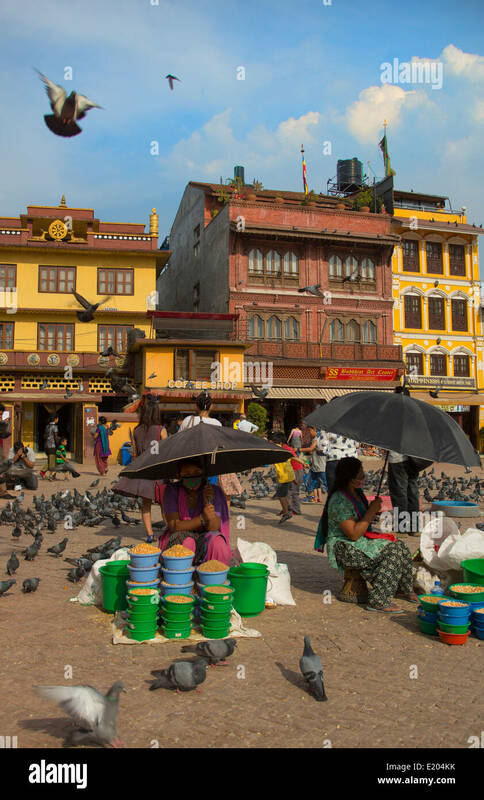 People sit on a bench admiring Boudhanath Stupa, the largest stupa in Nepal. 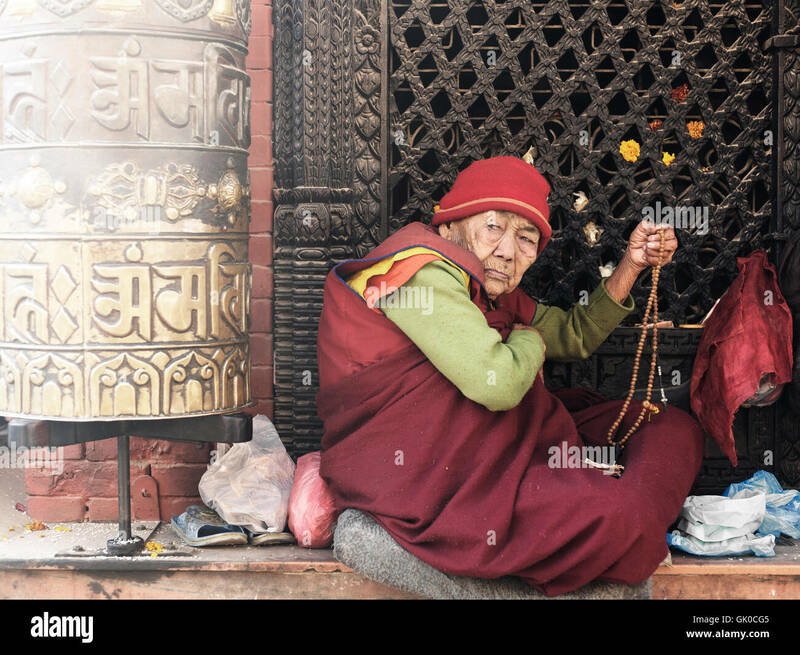 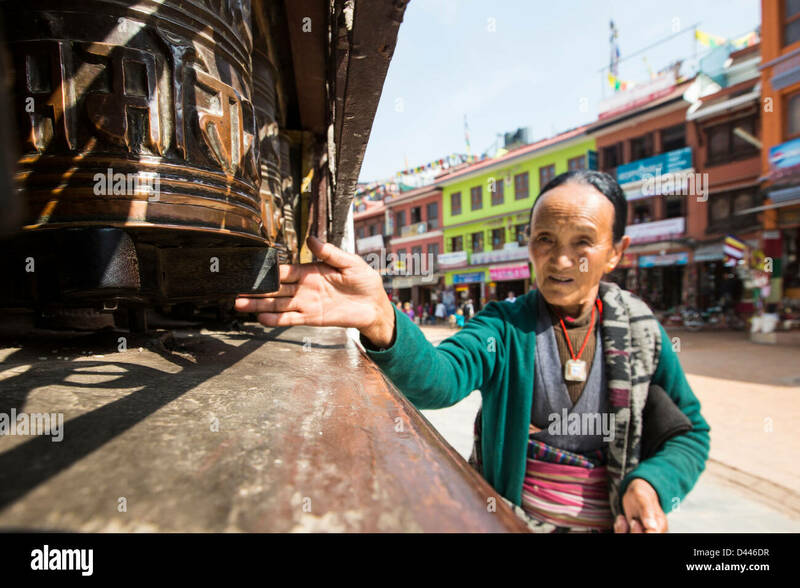 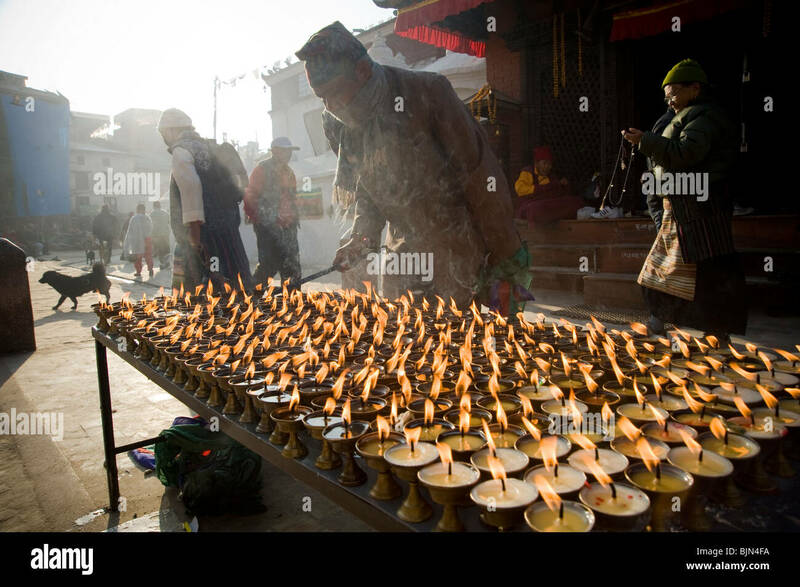 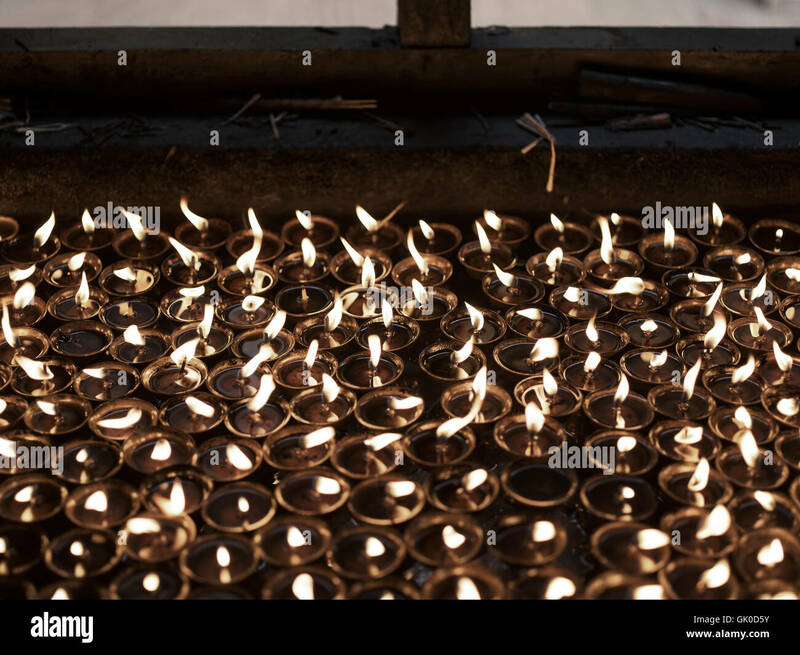 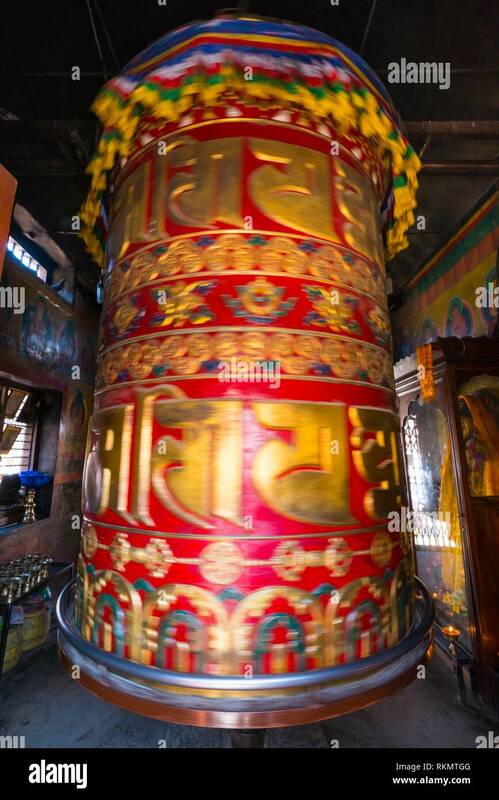 Prayer wheel, Boudhanath - Bauddhanath Stupa, Kathmandu Valley, Nepal, Asia, Unesco World Heritage Site.